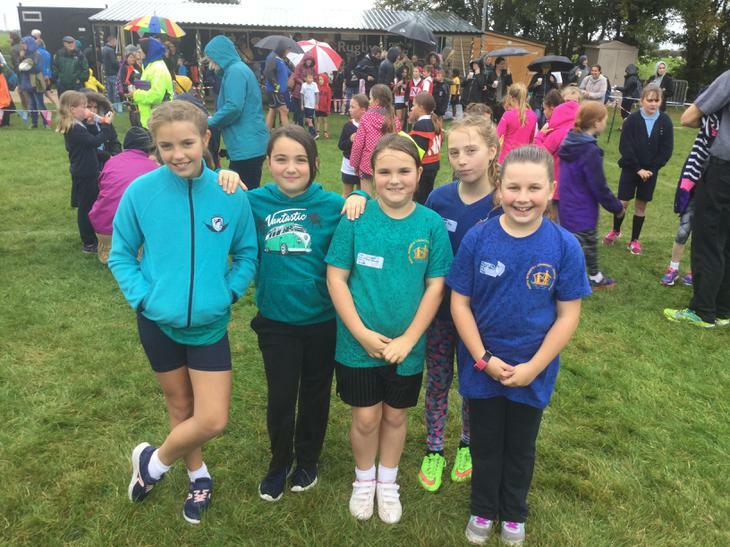 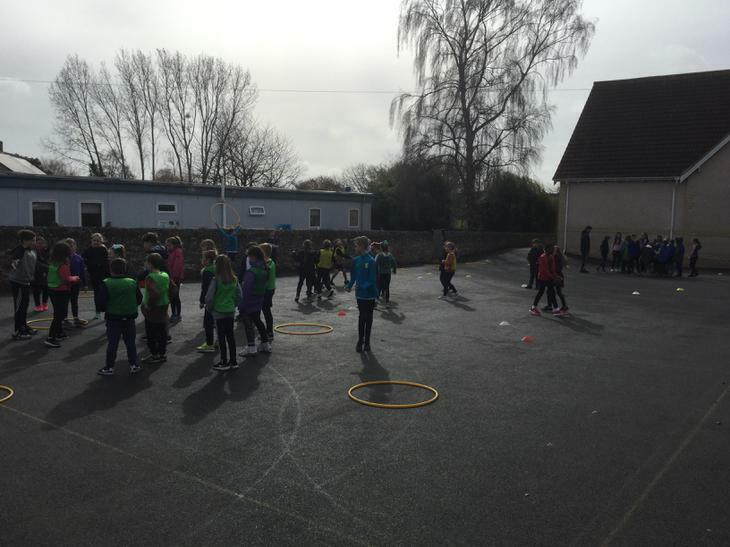 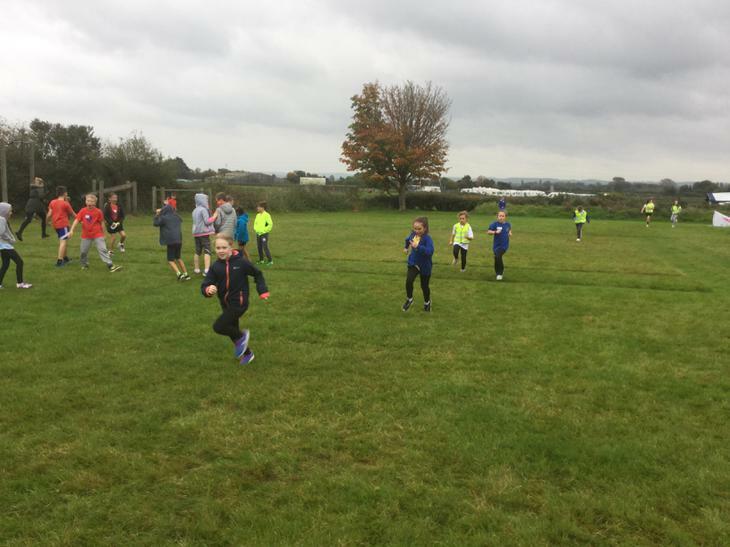 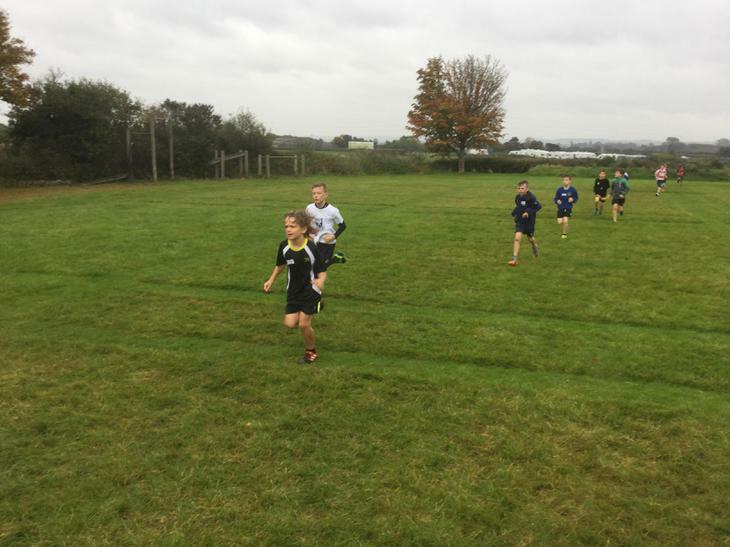 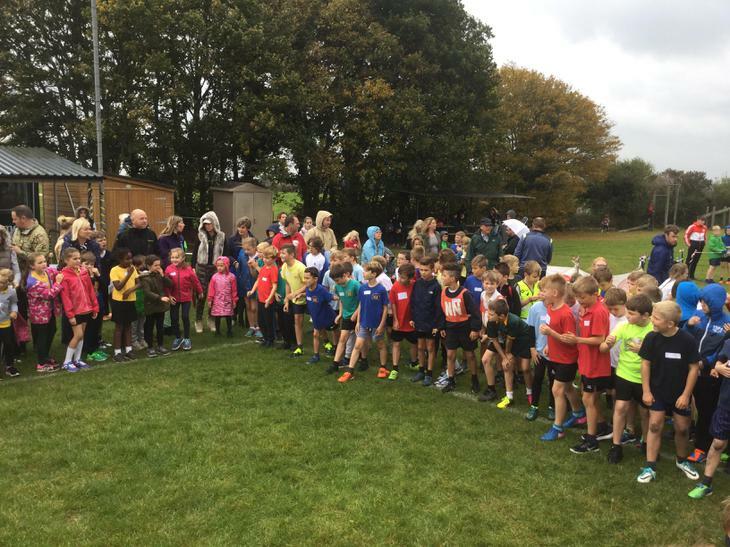 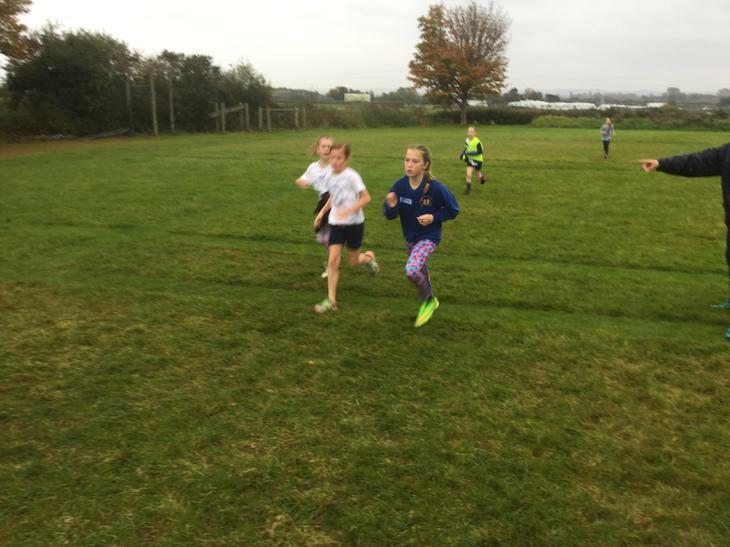 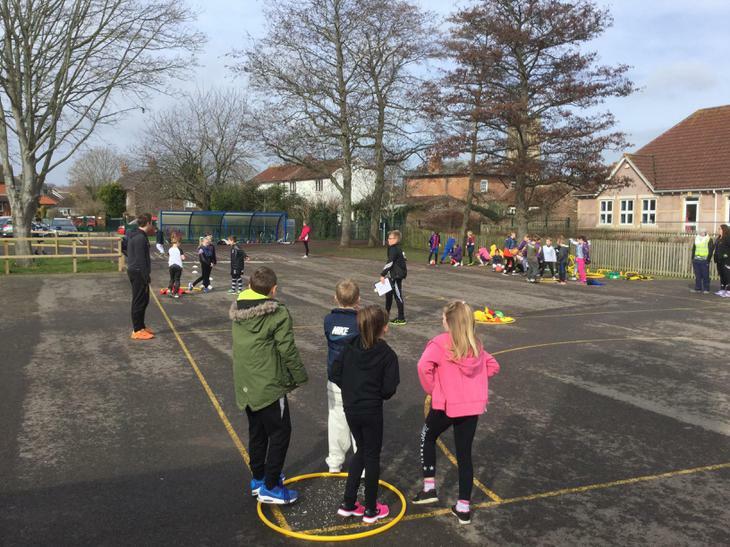 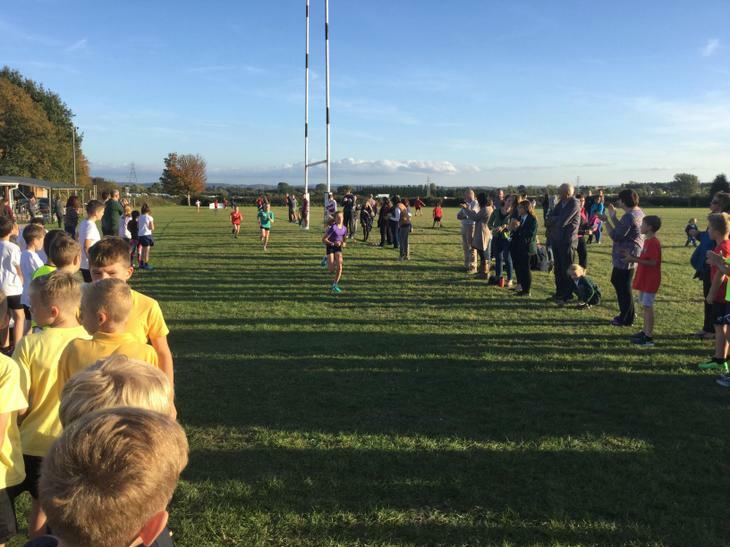 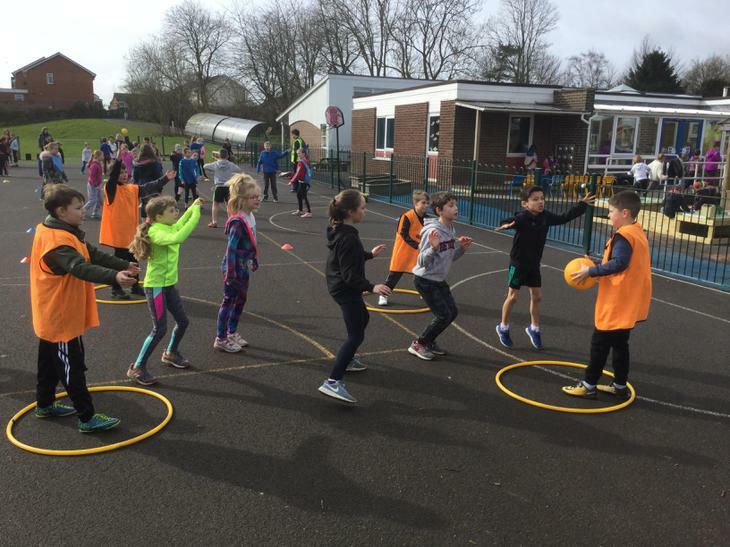 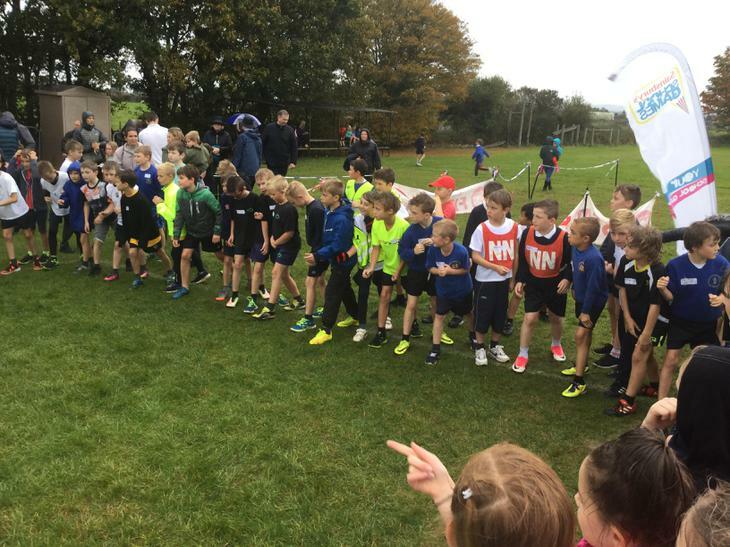 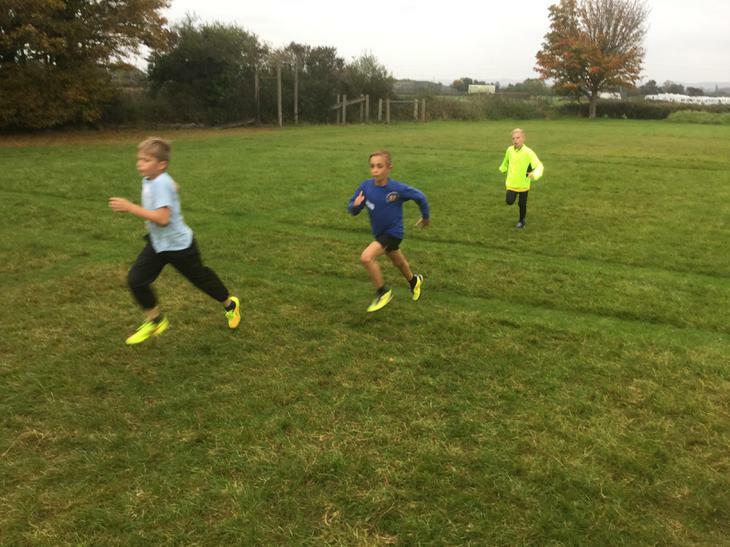 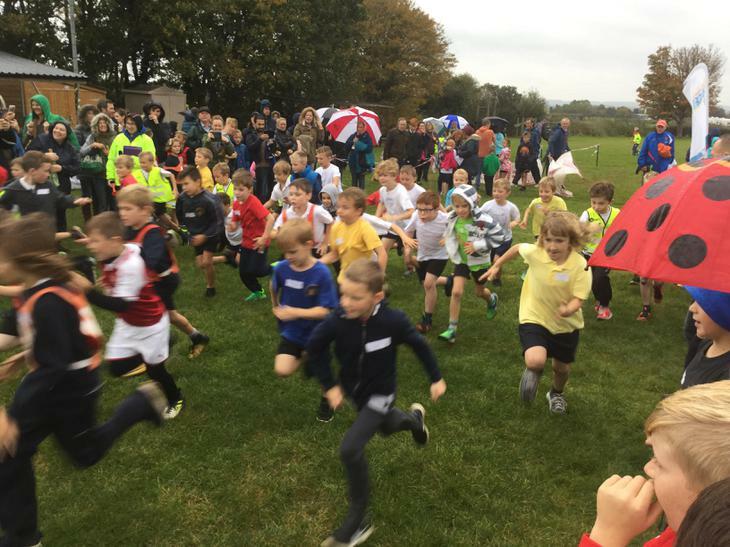 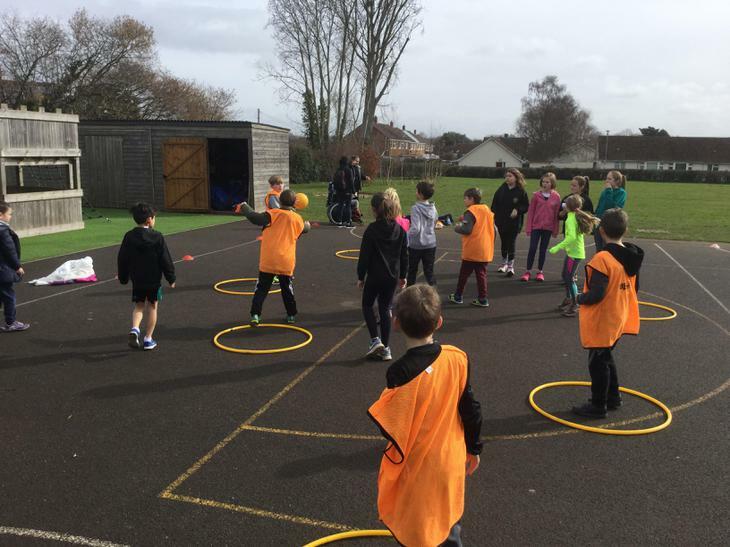 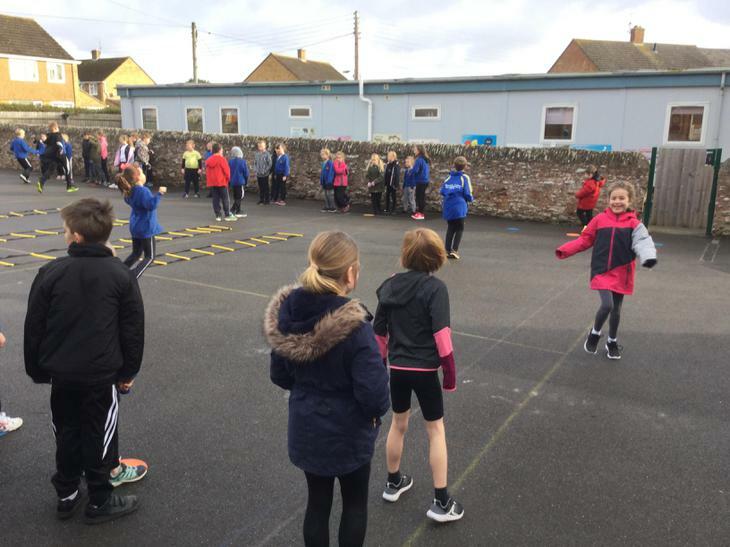 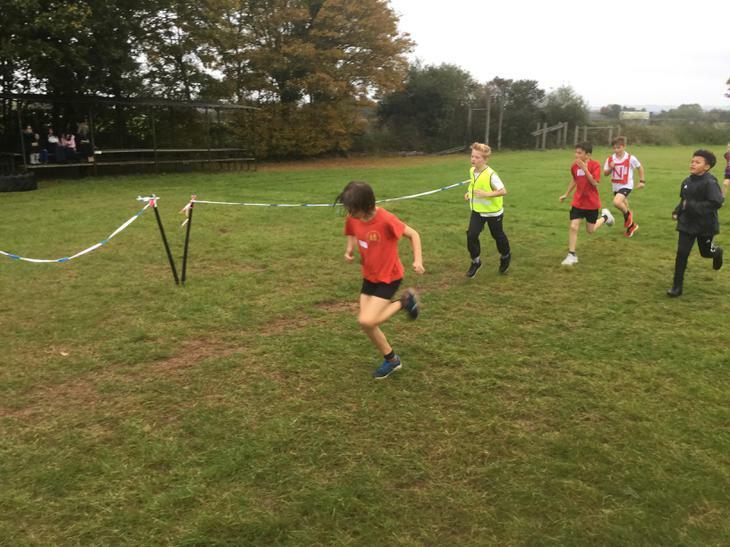 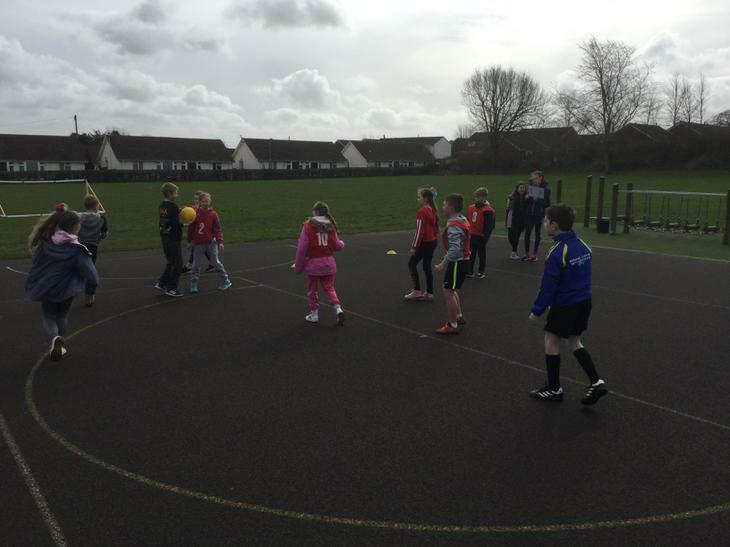 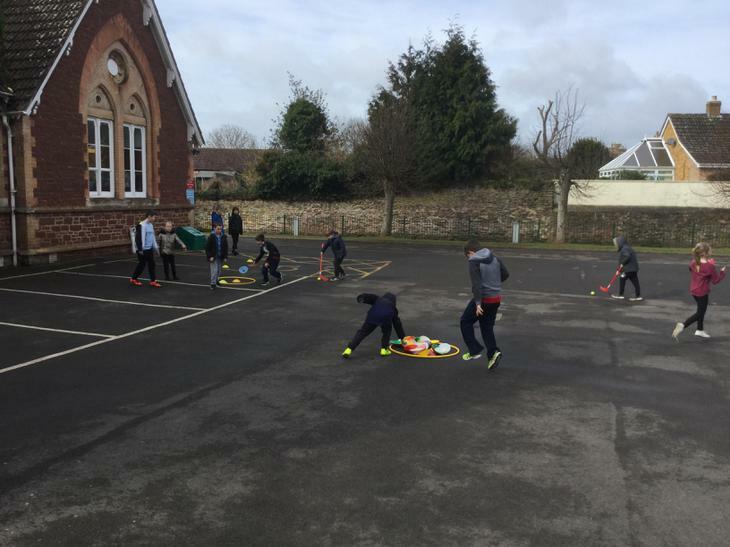 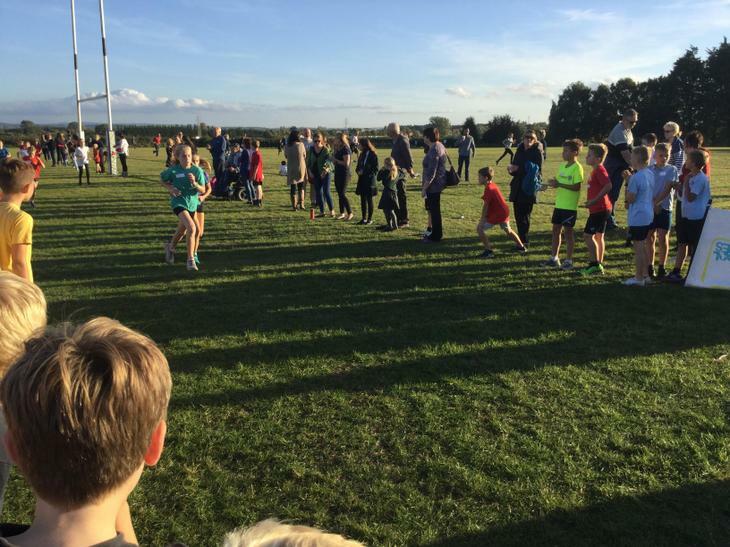 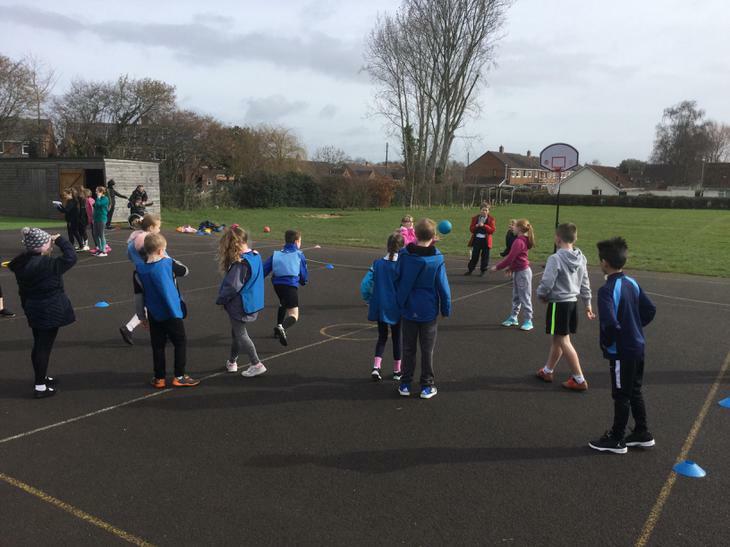 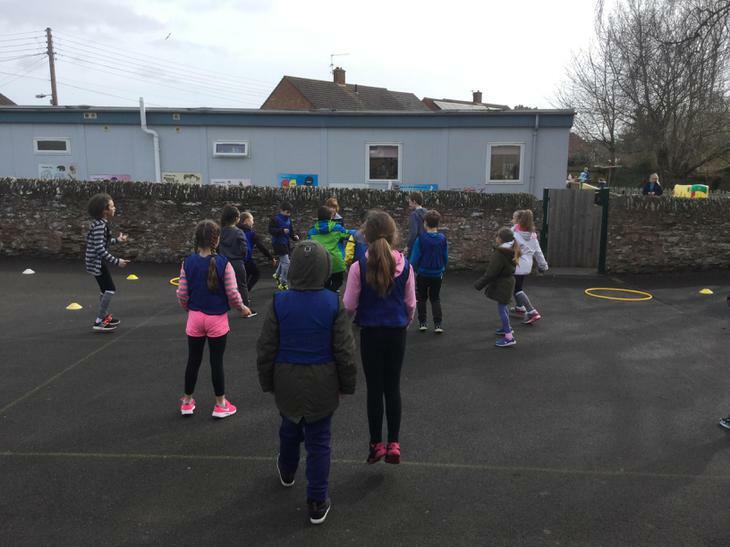 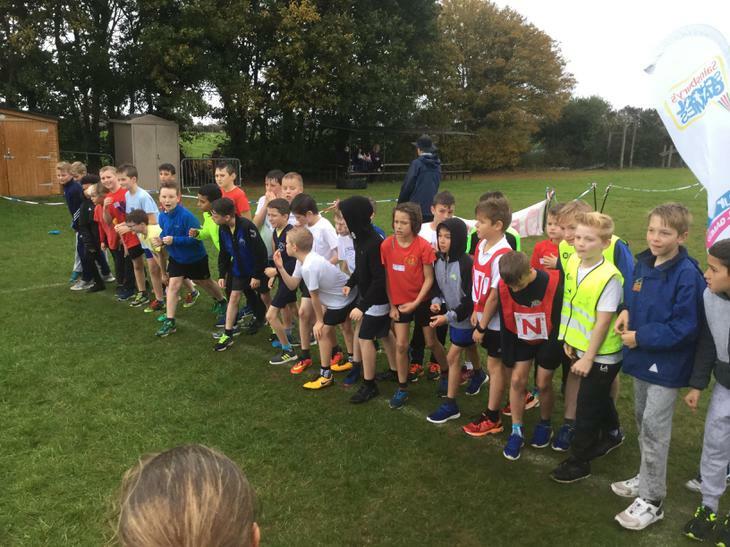 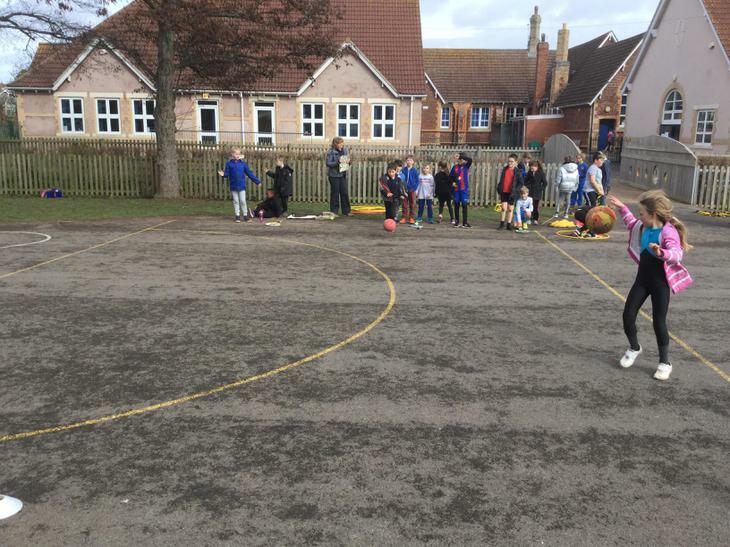 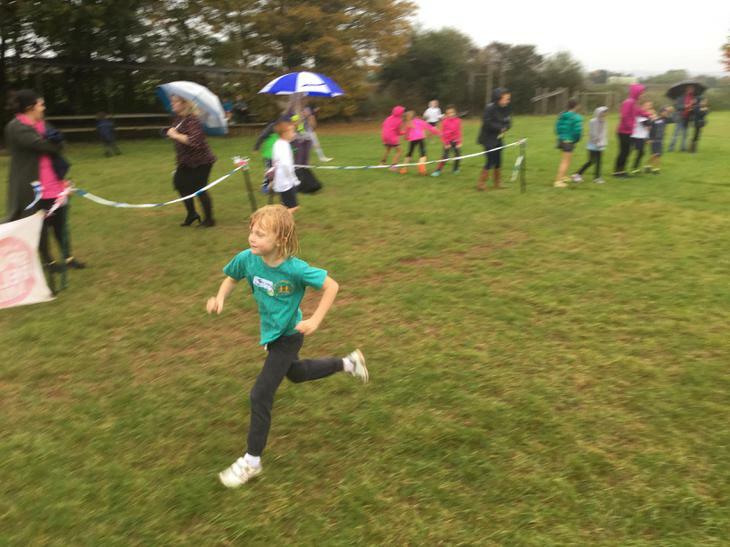 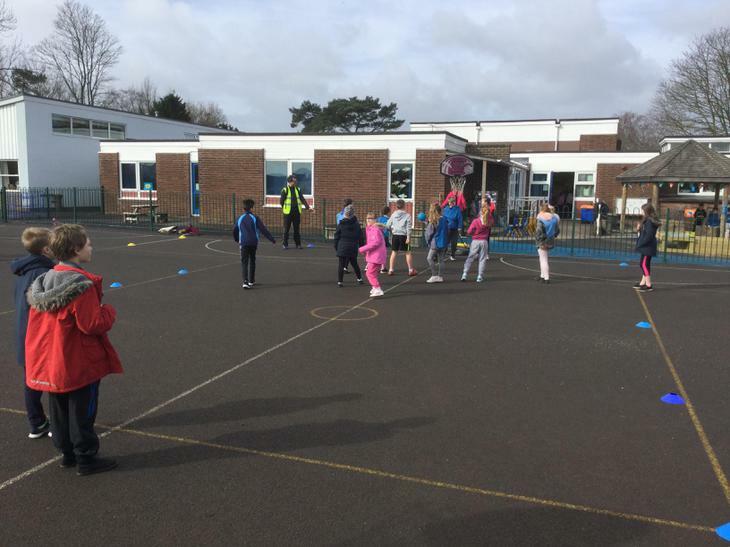 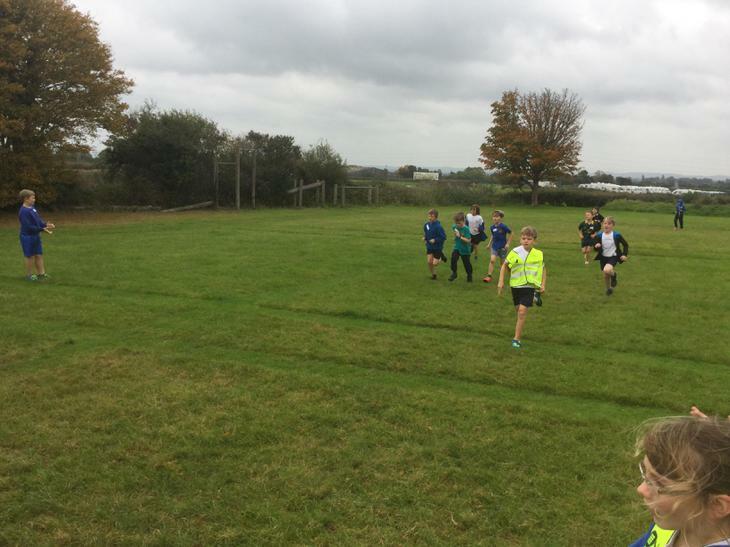 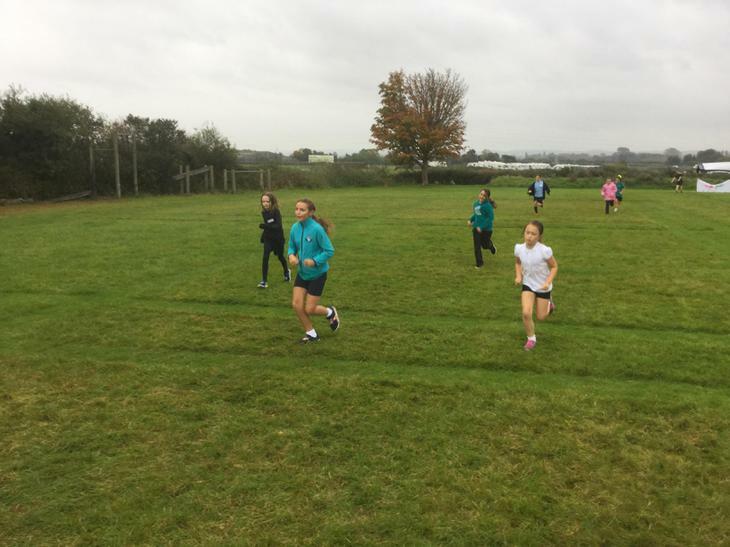 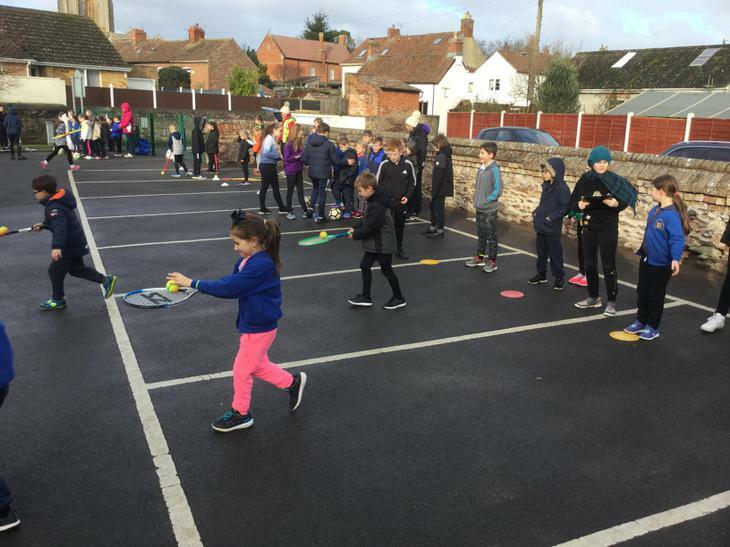 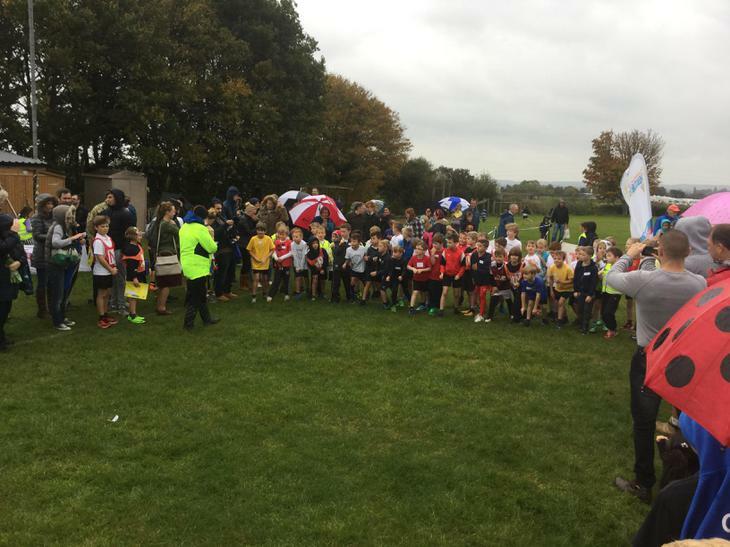 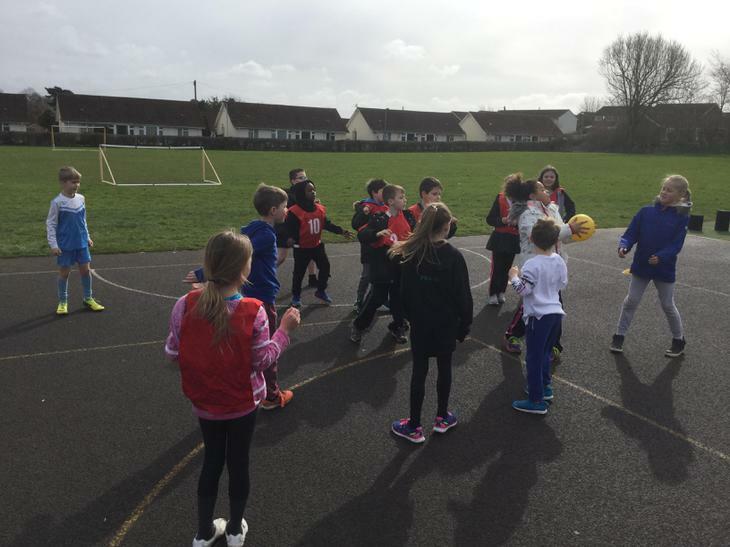 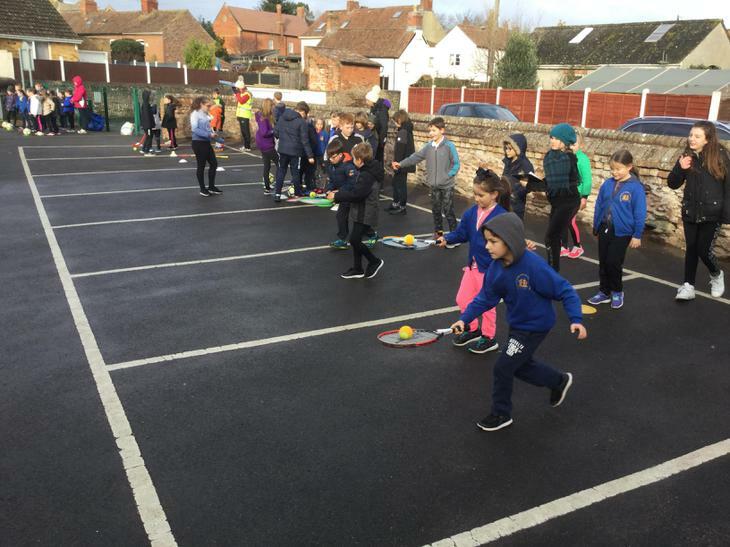 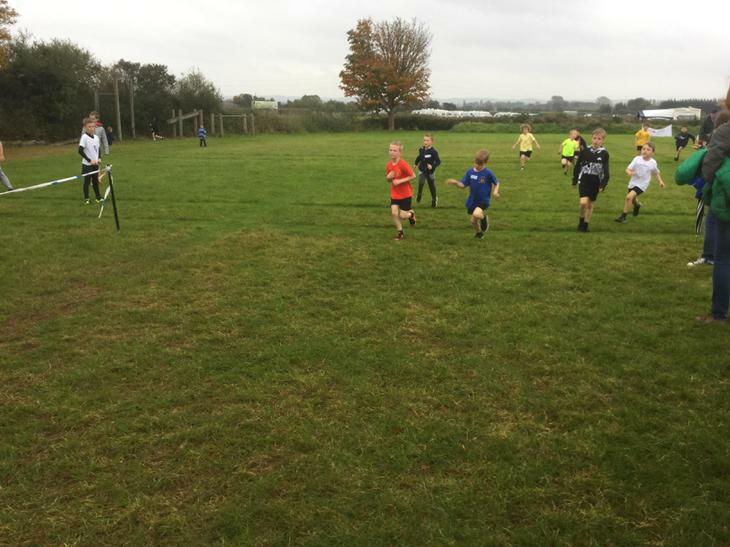 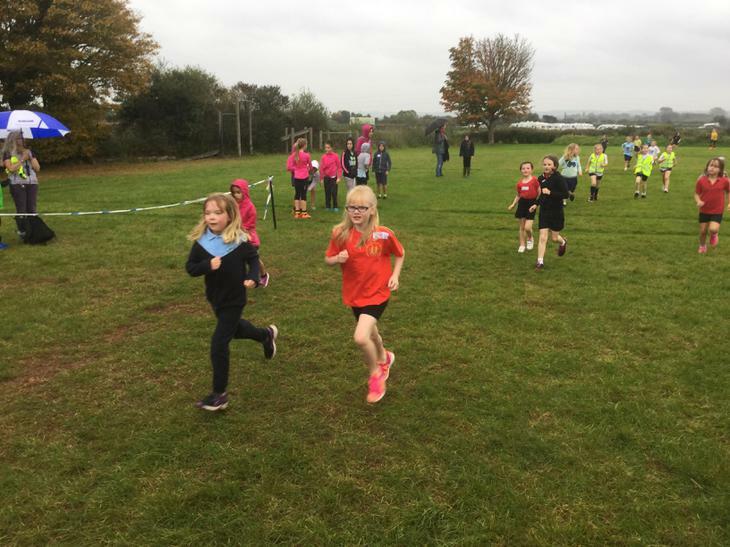 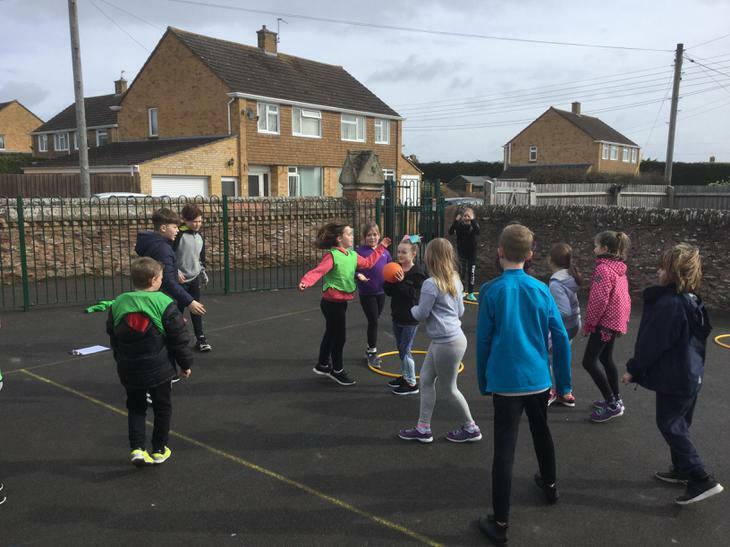 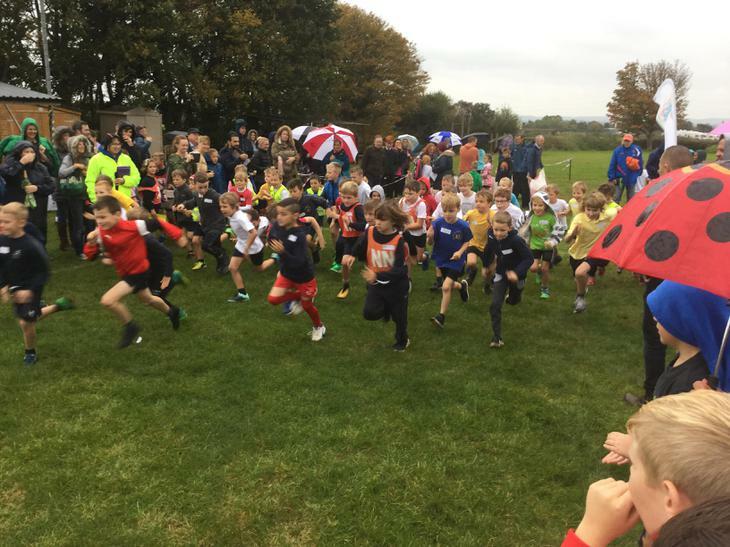 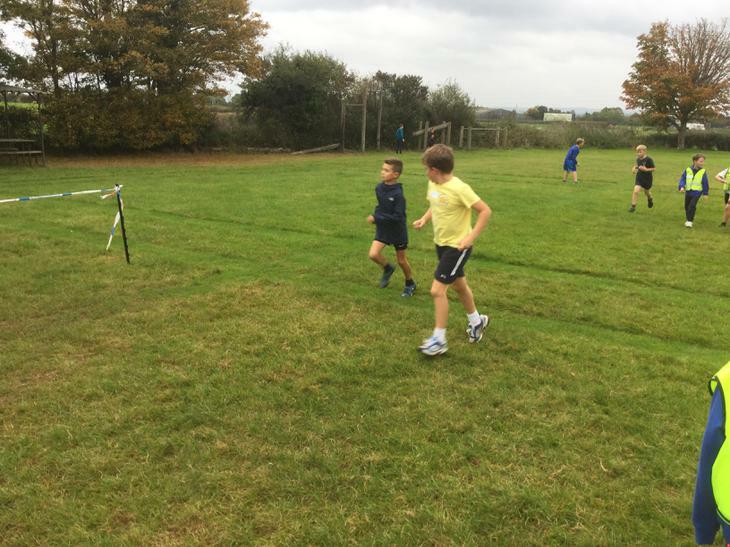 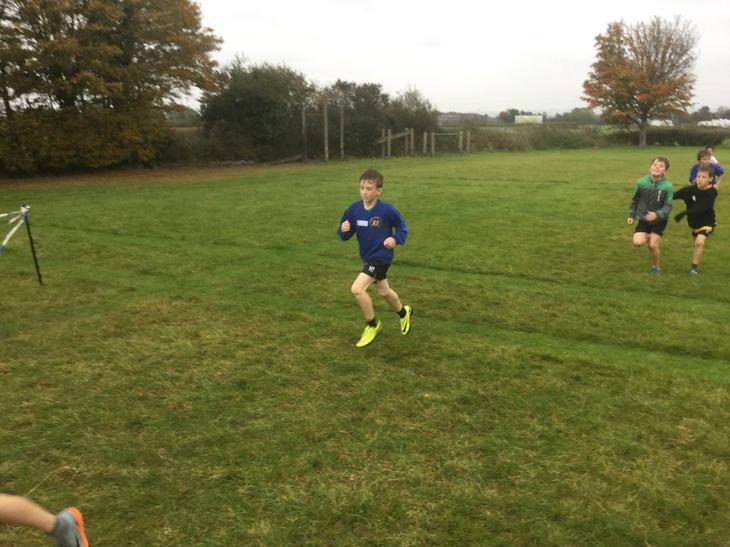 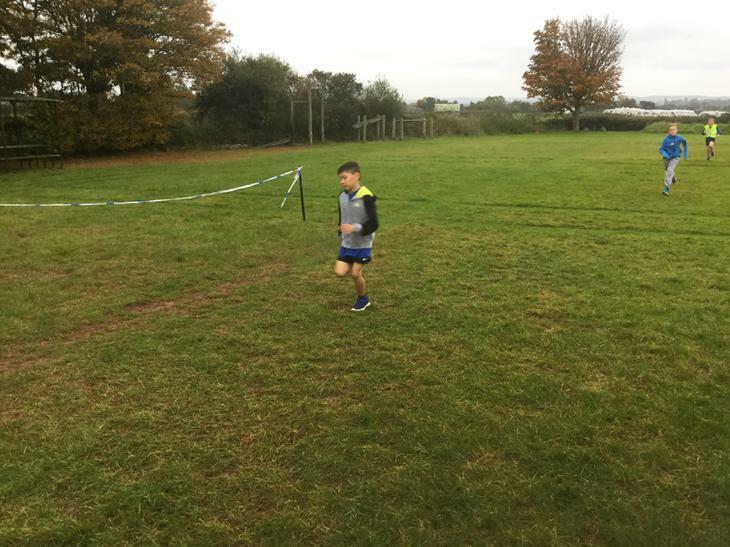 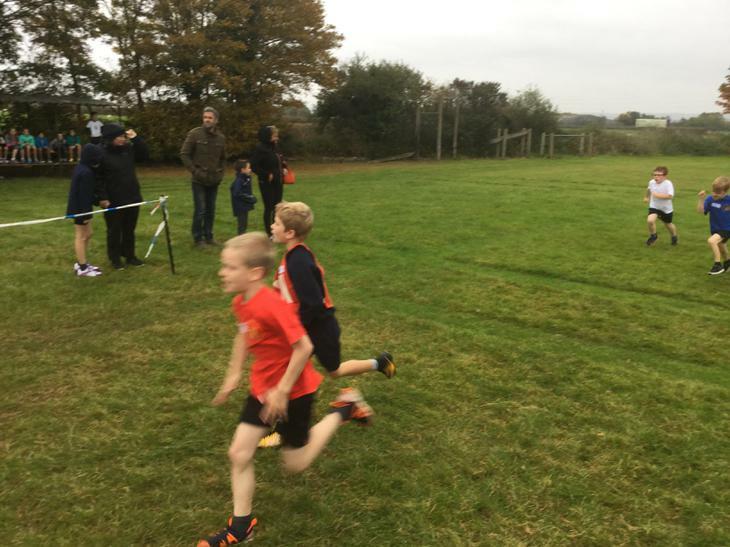 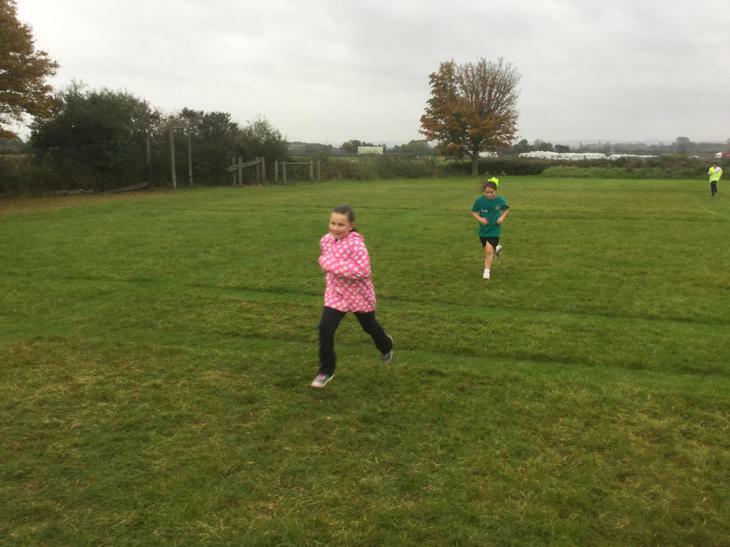 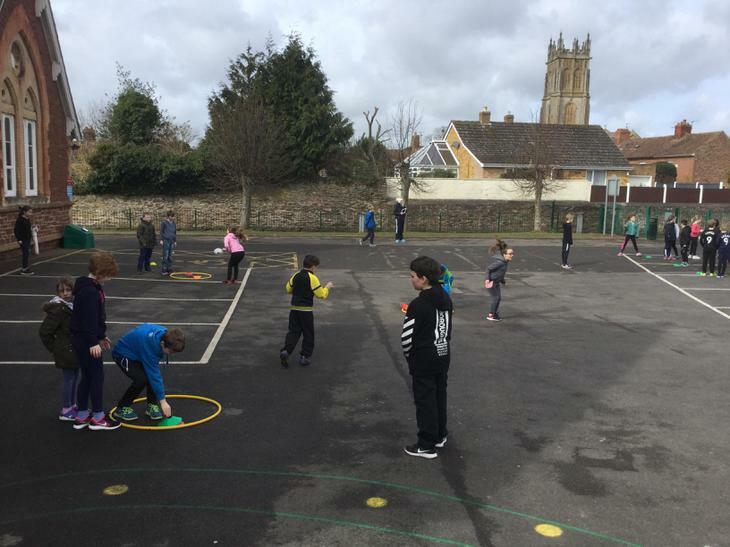 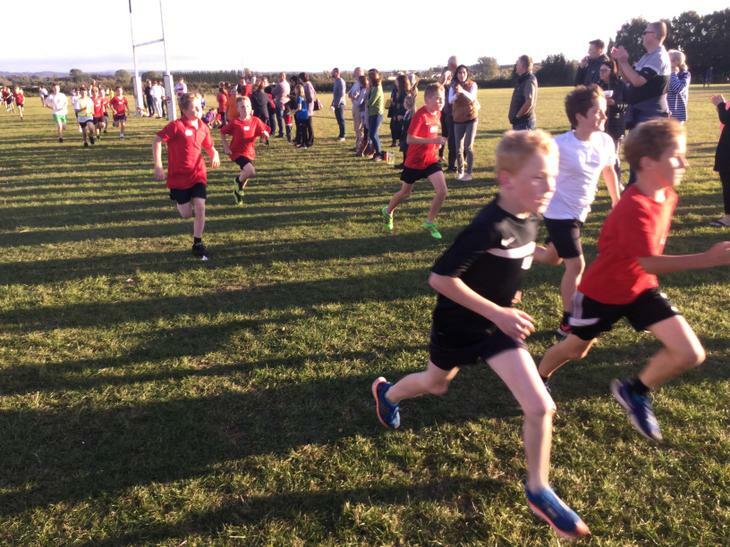 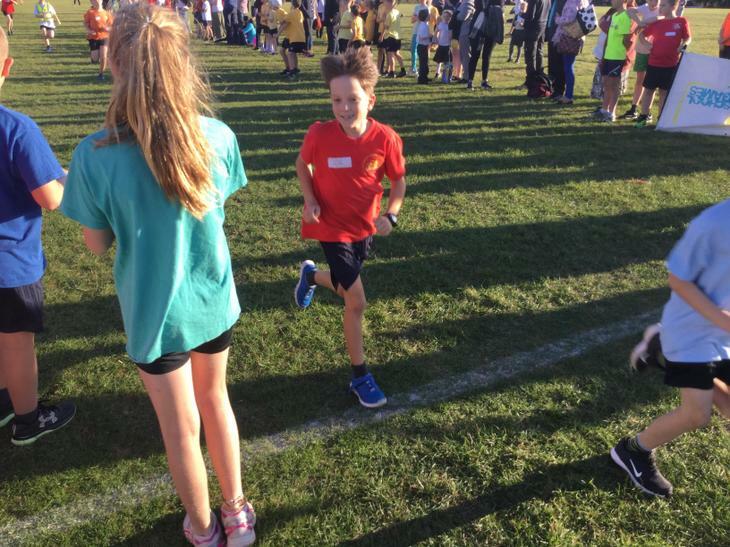 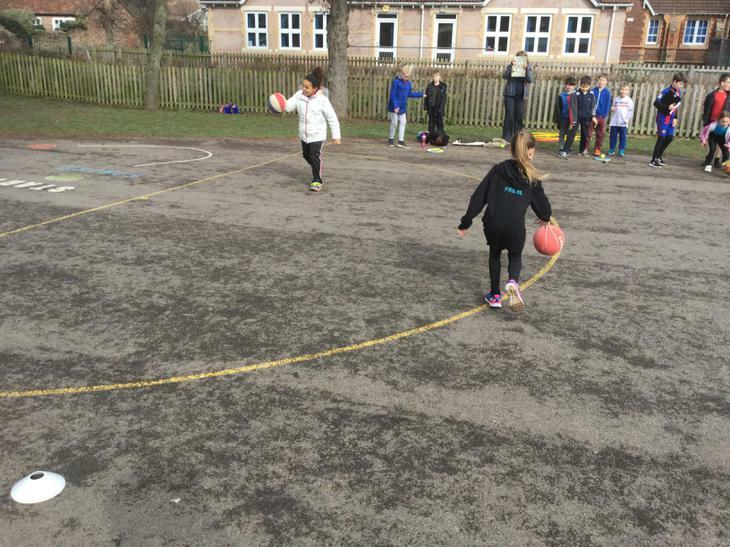 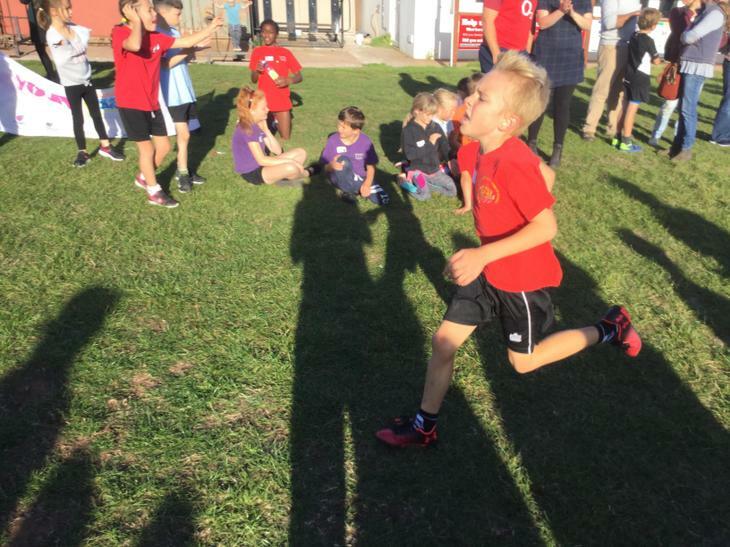 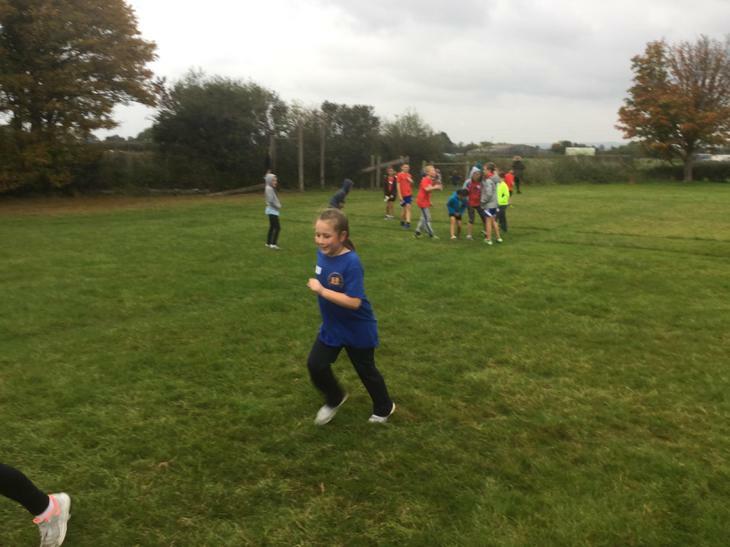 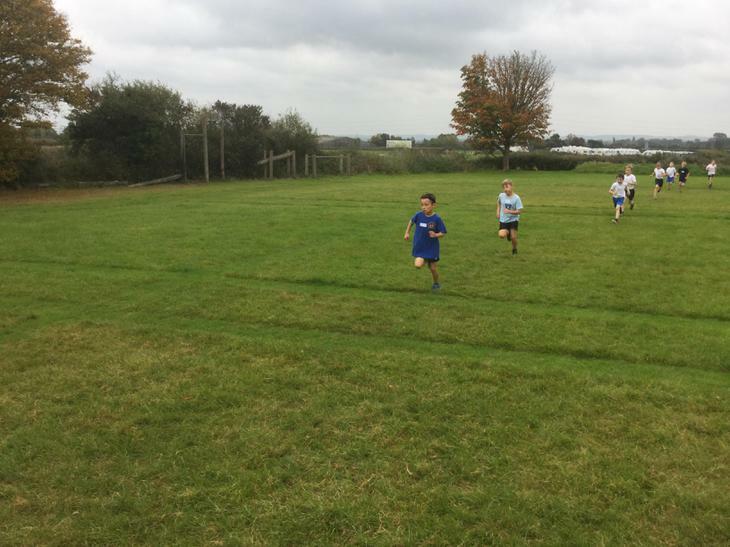 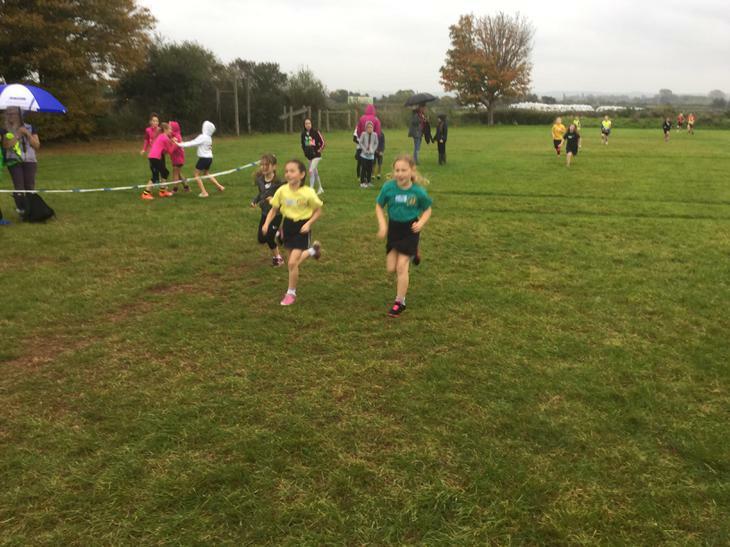 We took over 25 children to the second cross country event of the year on Monday 25th February. 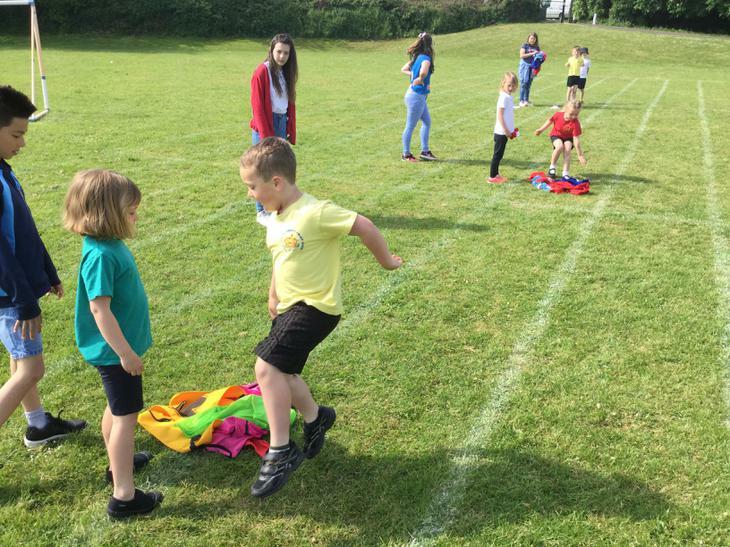 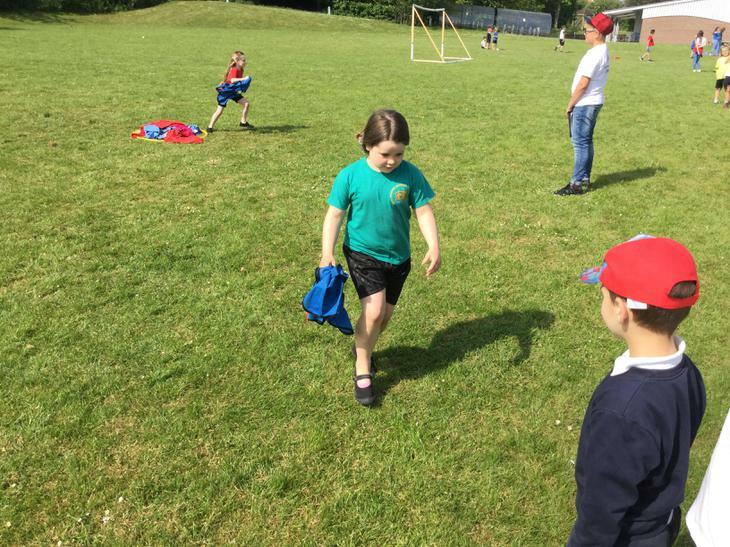 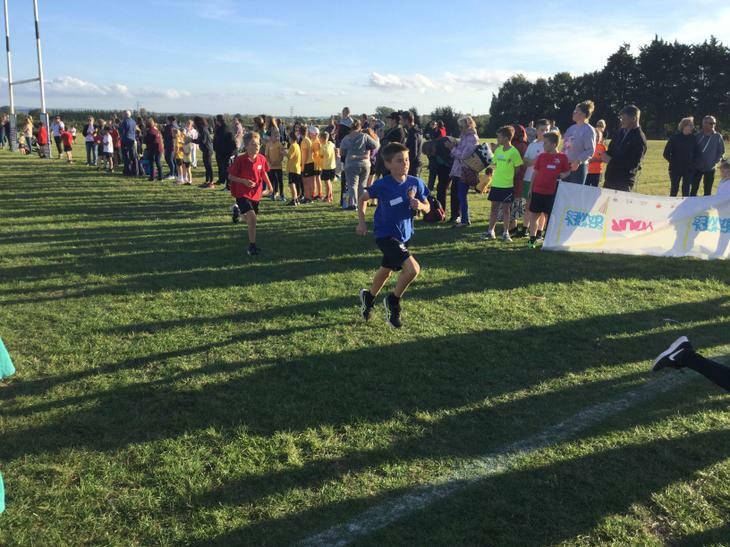 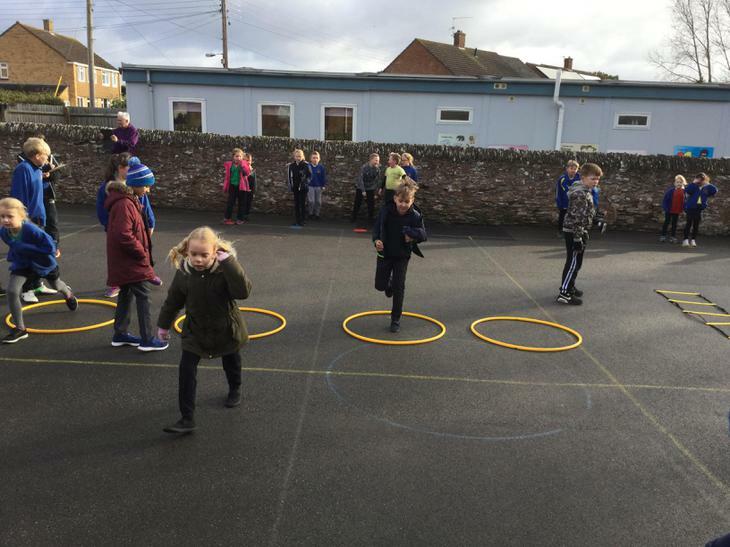 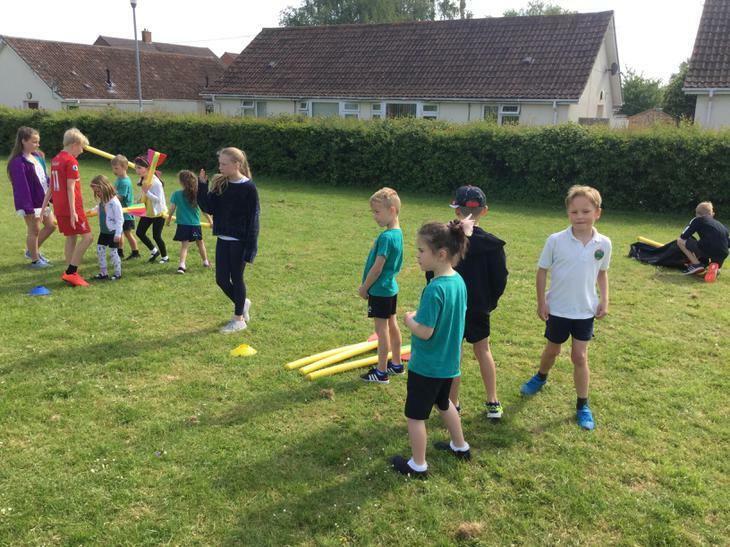 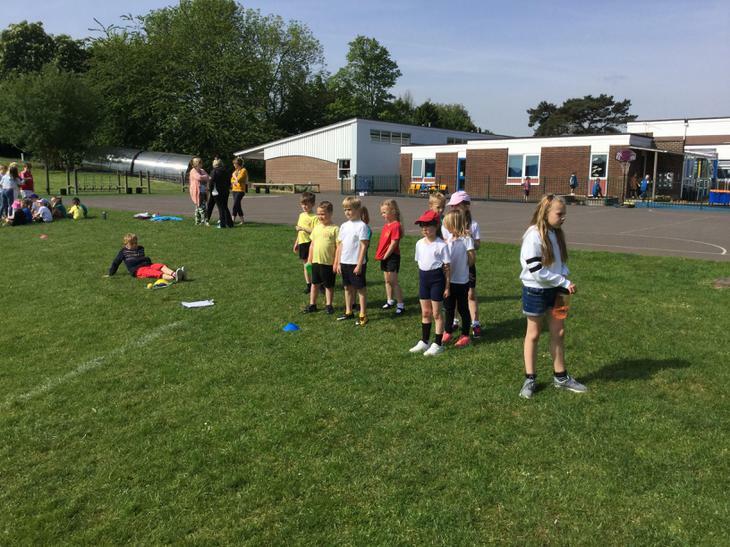 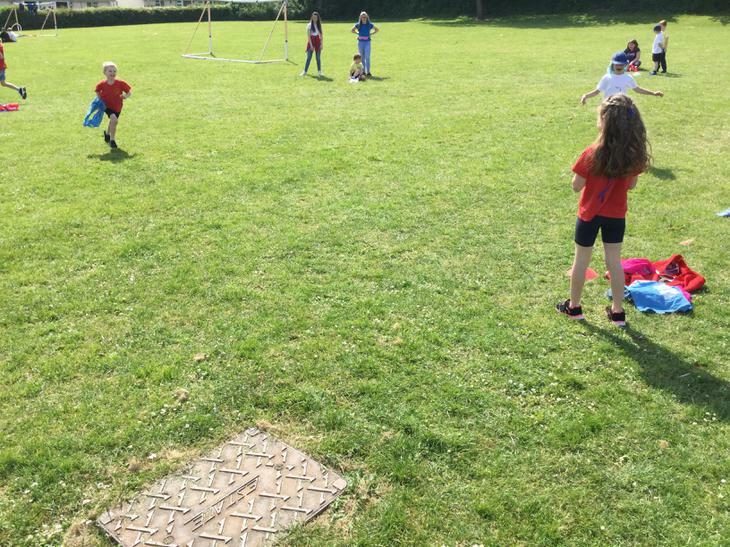 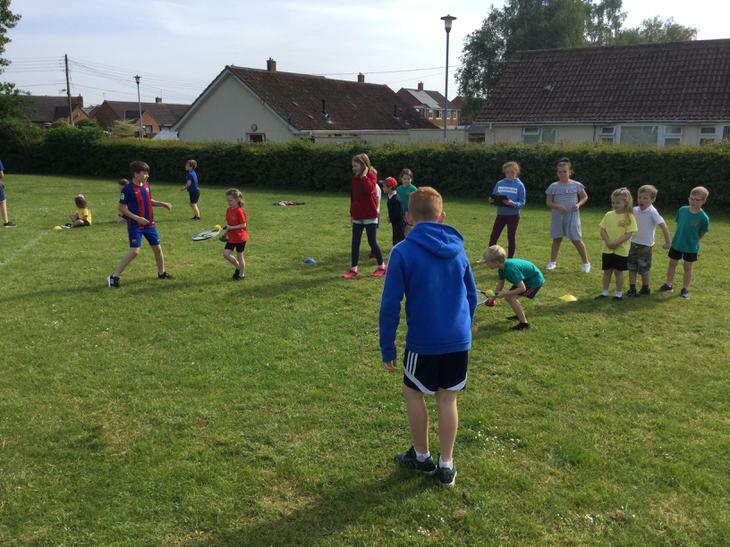 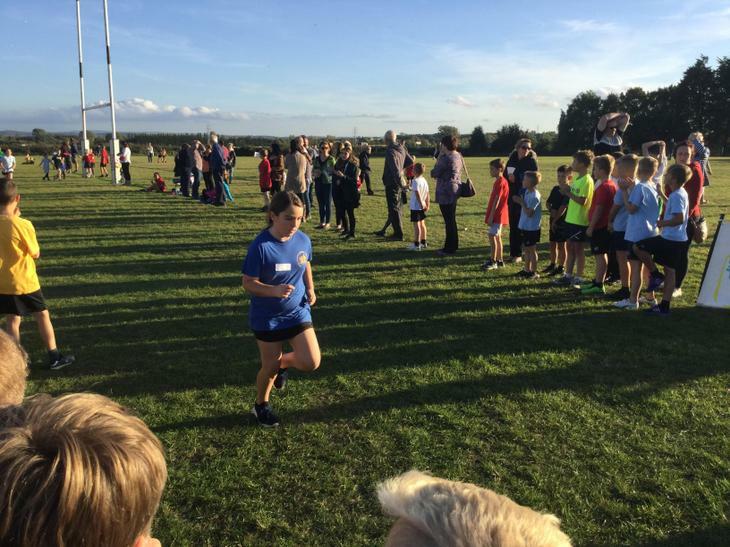 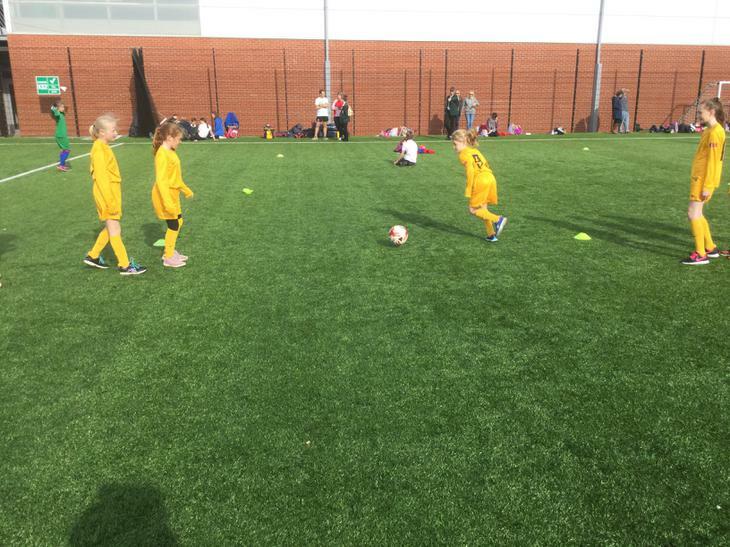 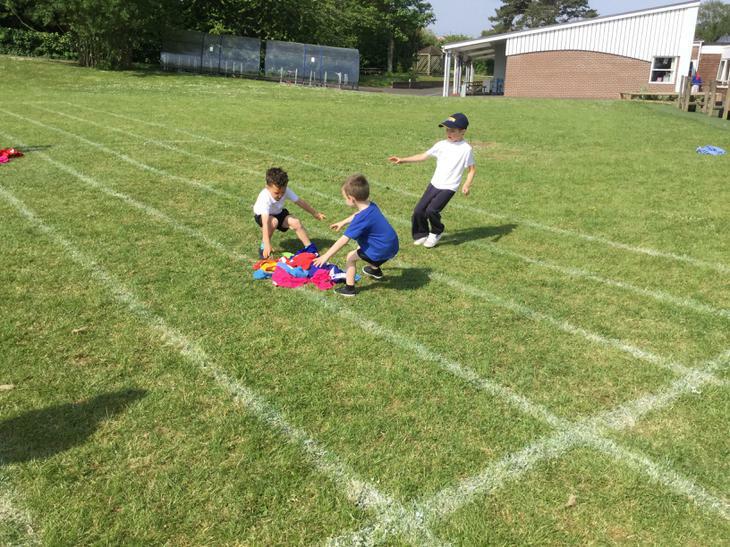 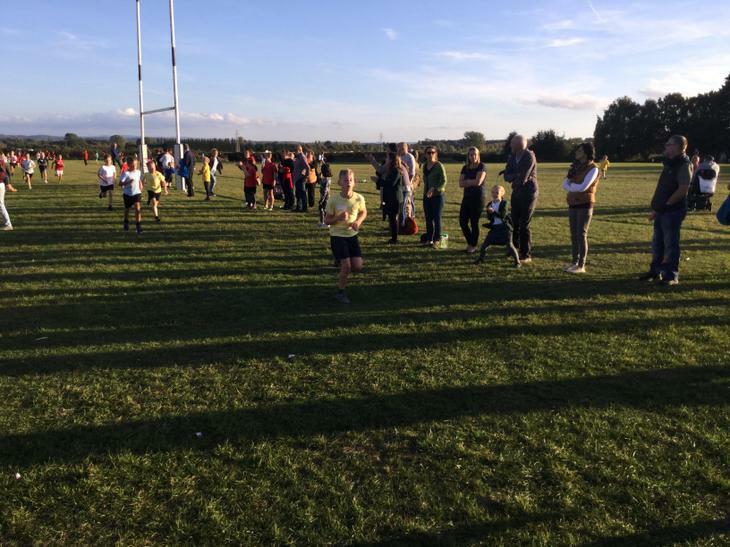 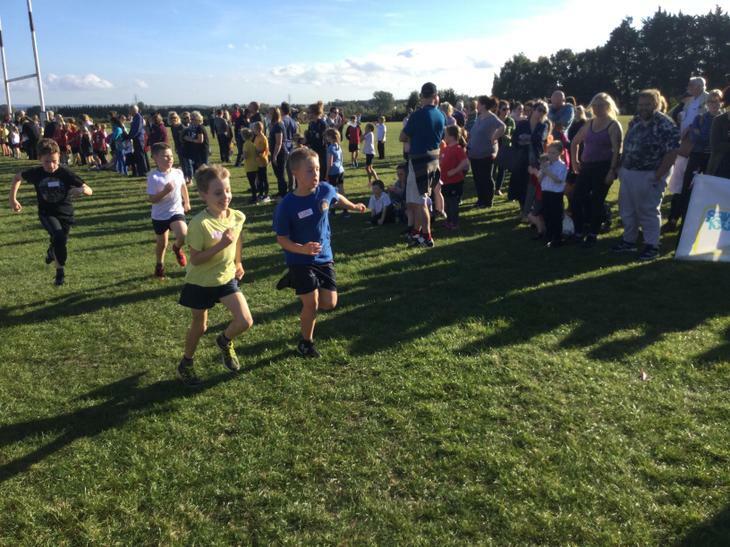 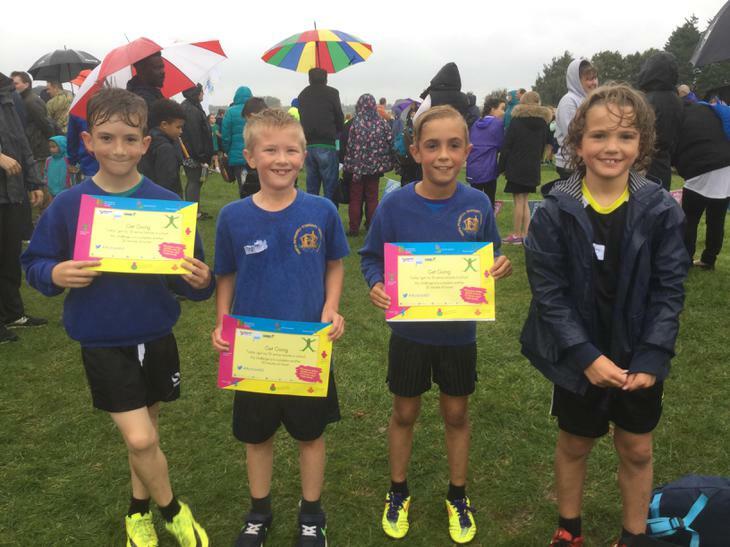 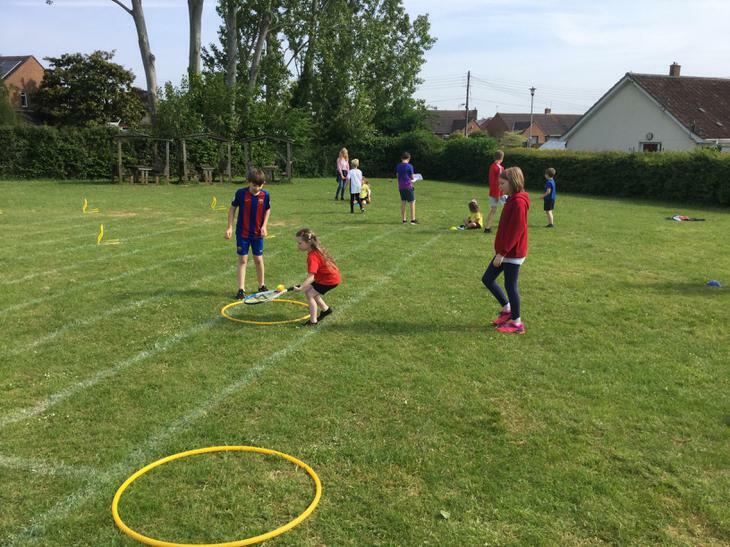 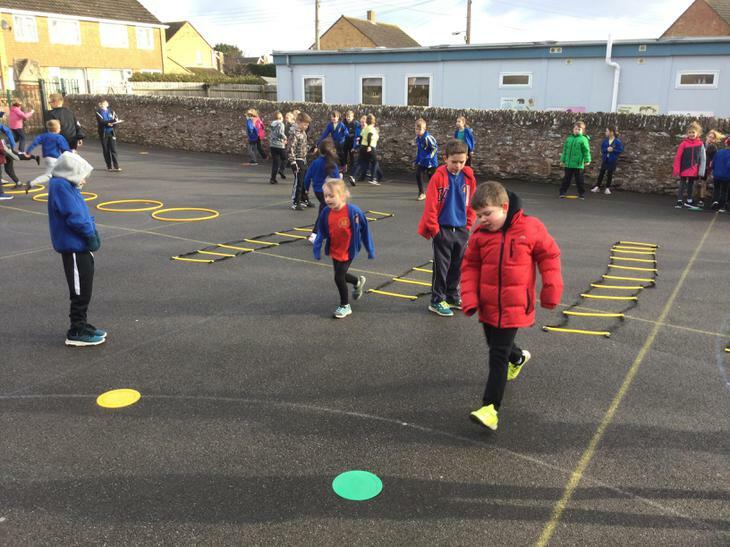 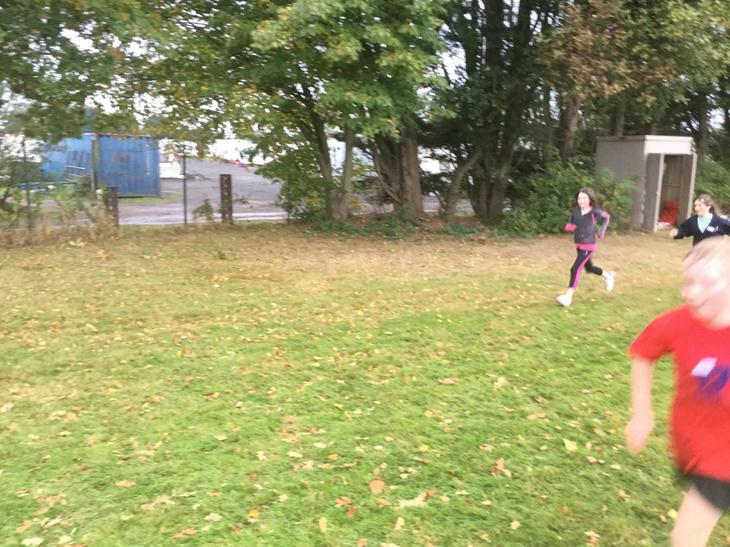 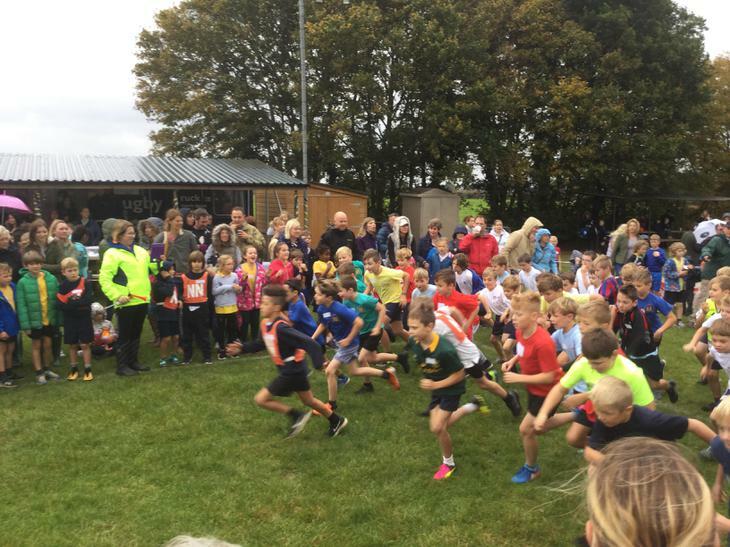 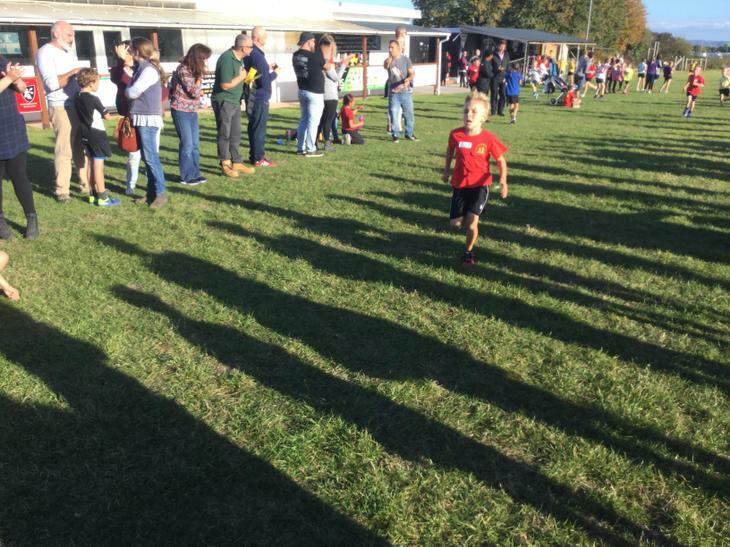 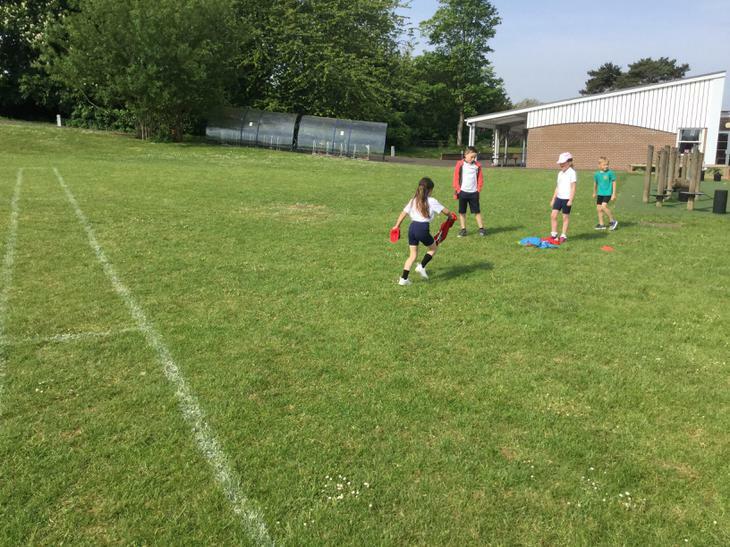 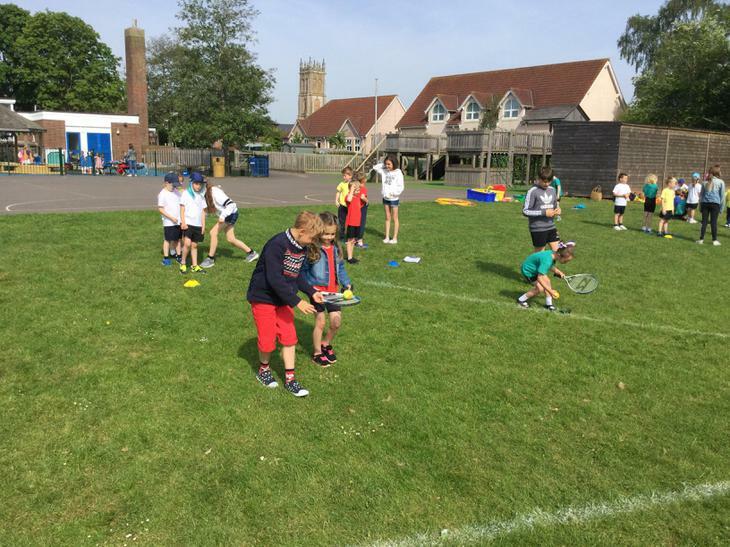 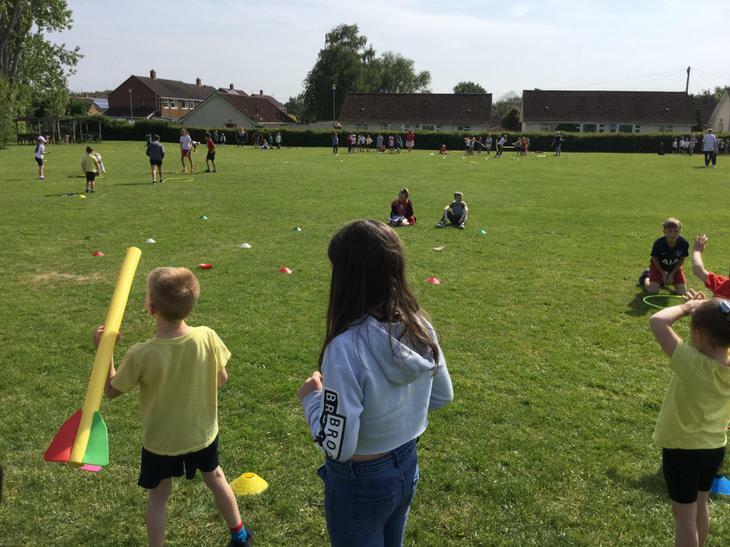 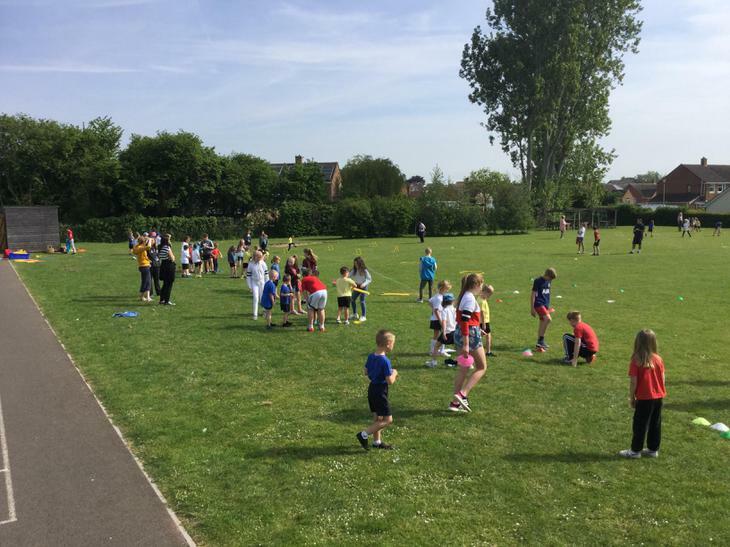 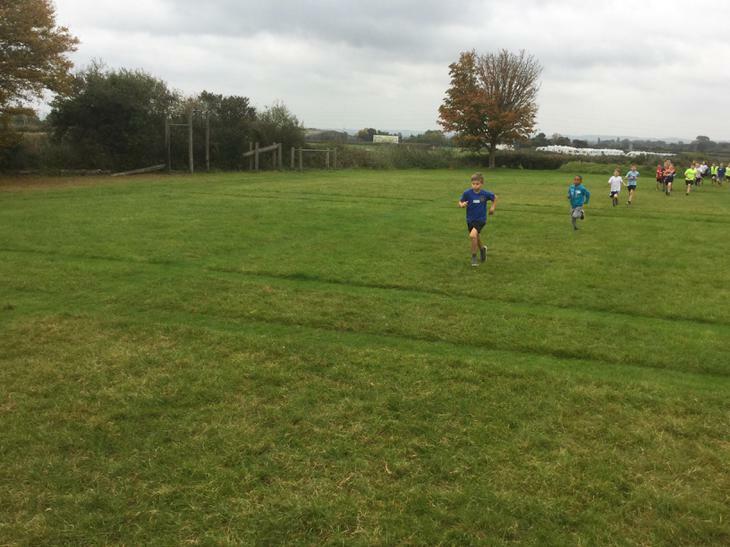 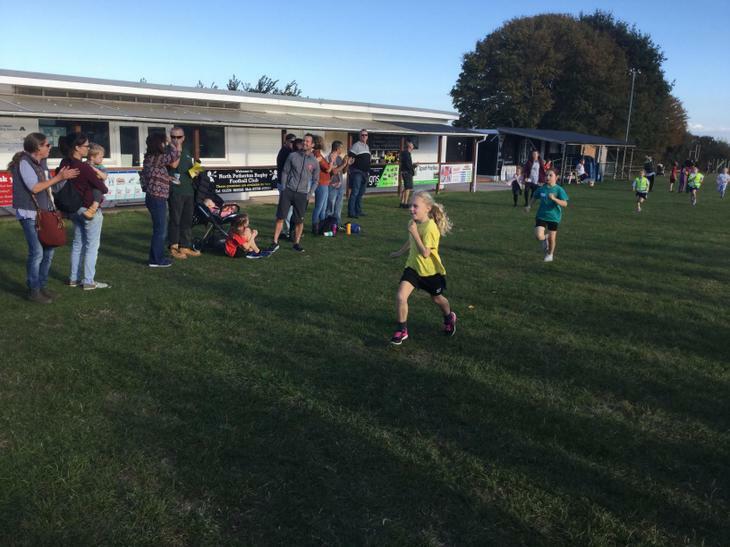 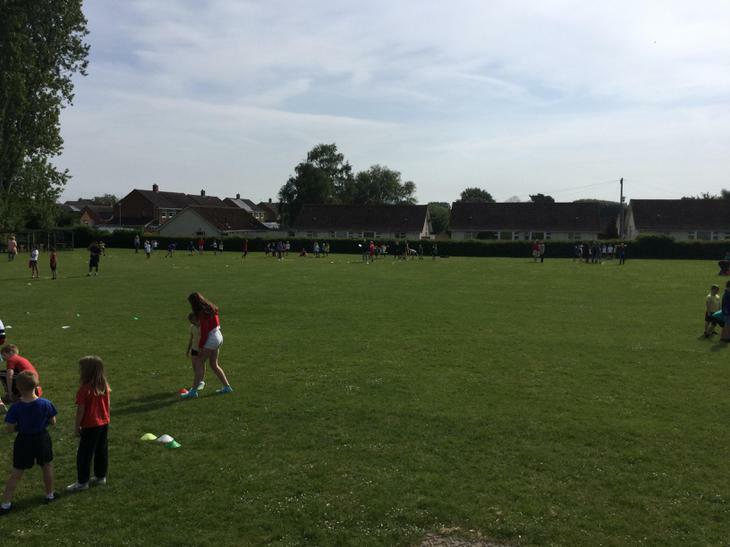 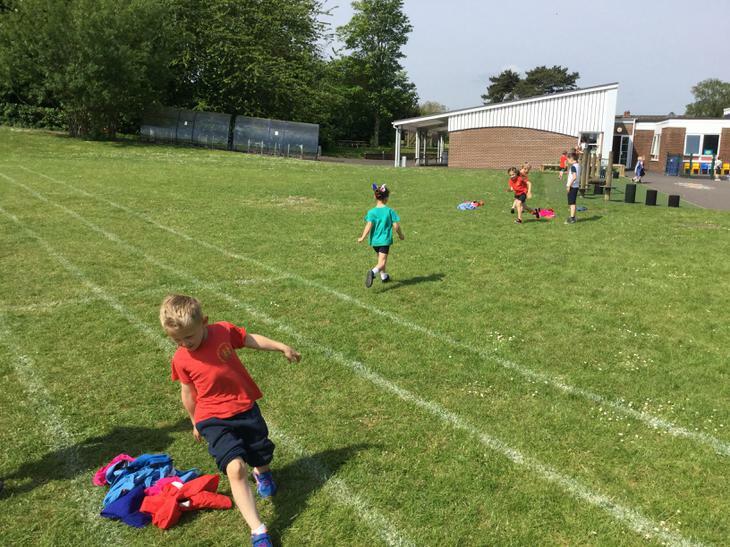 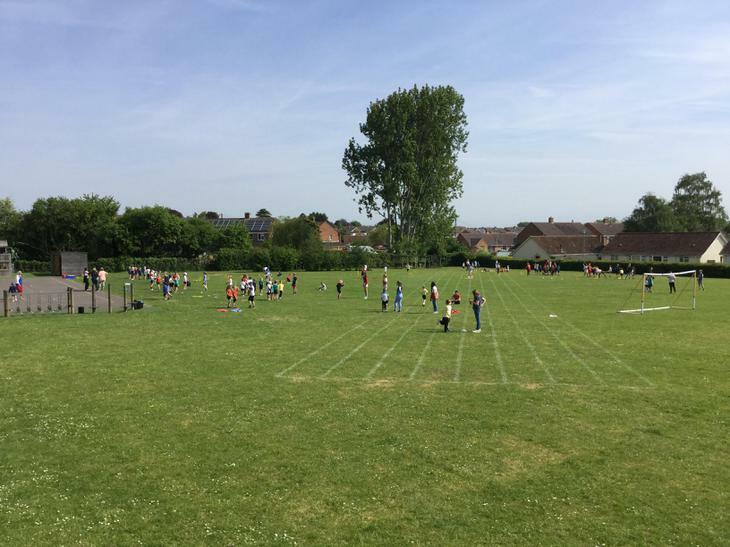 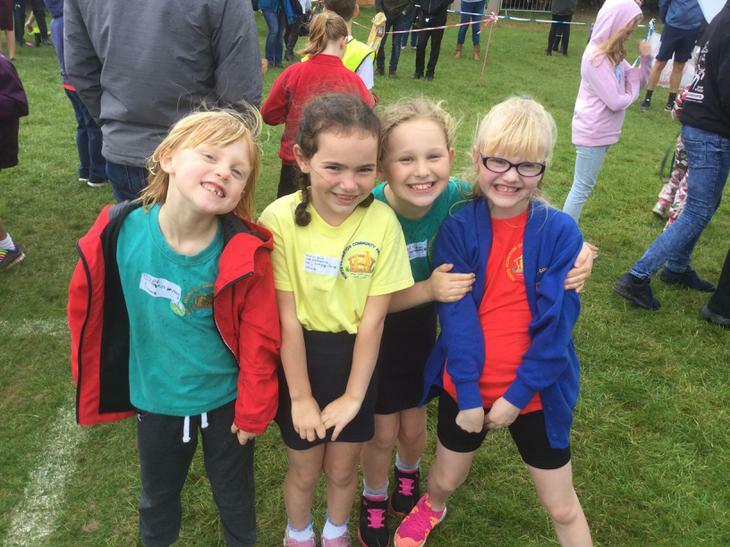 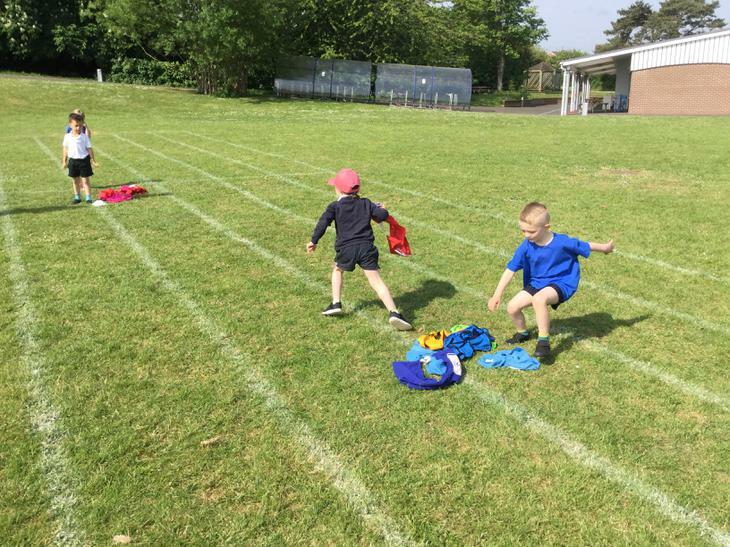 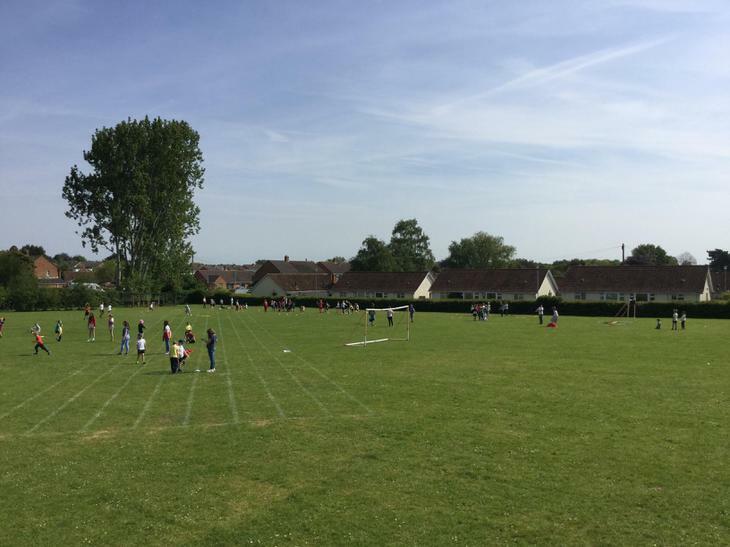 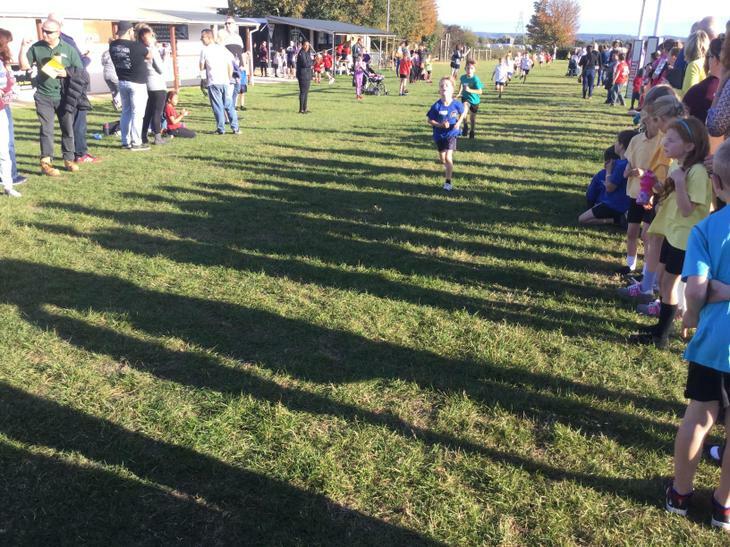 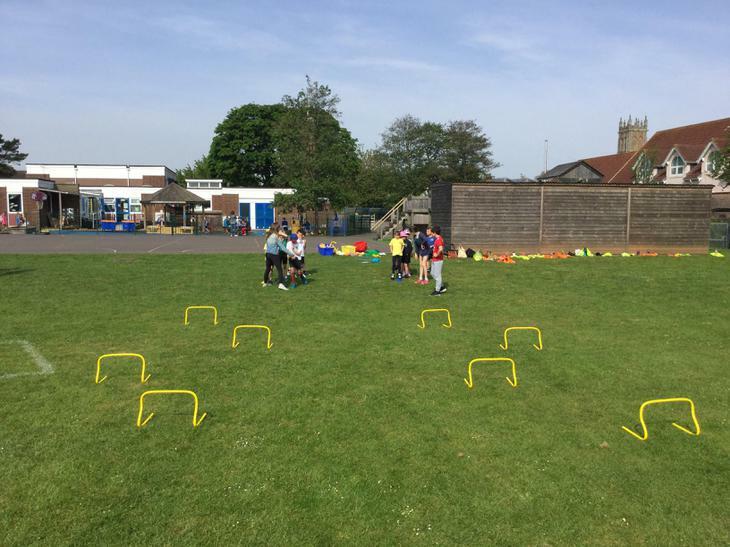 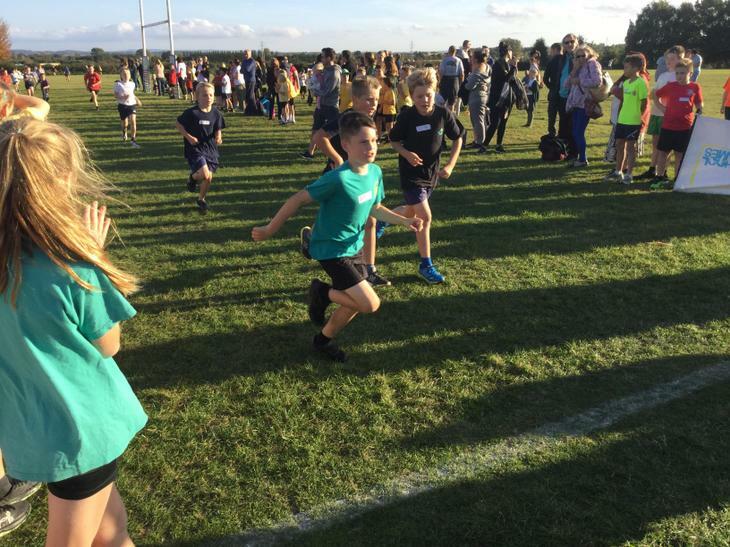 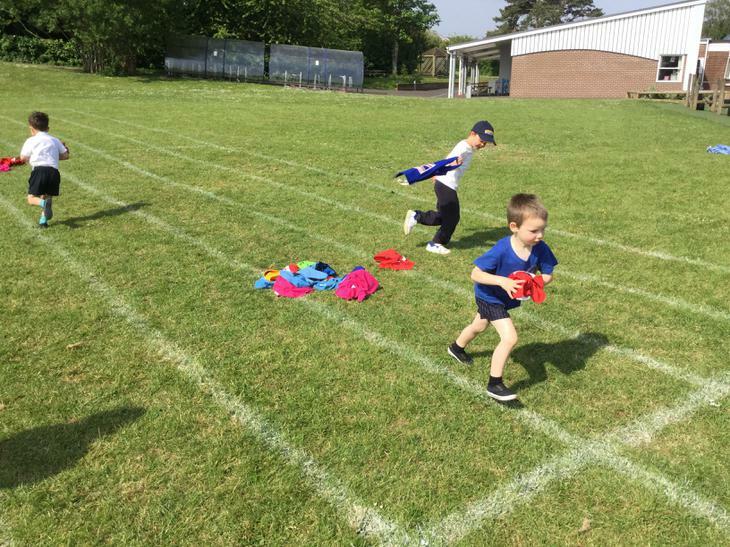 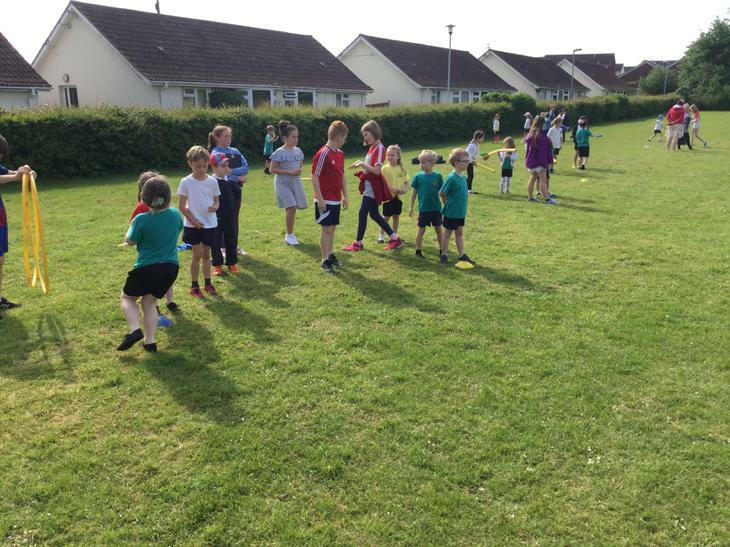 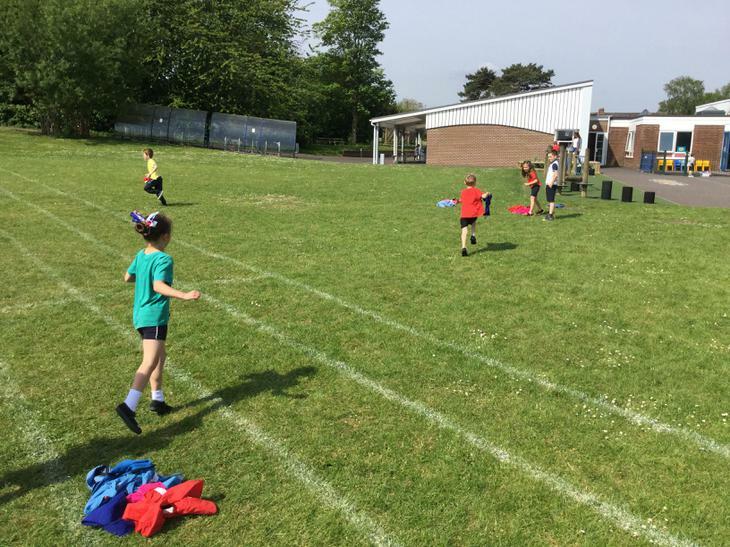 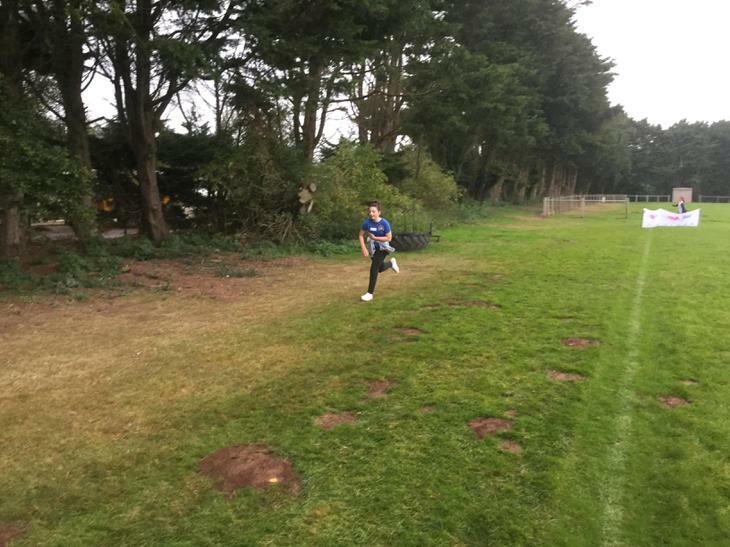 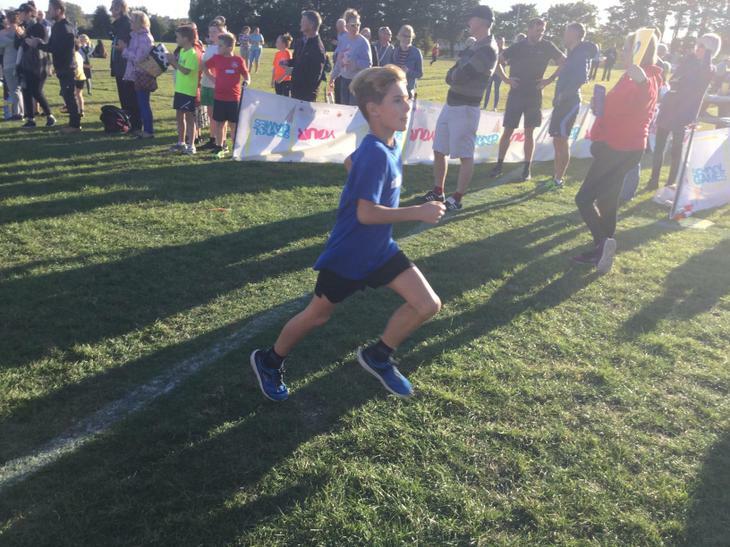 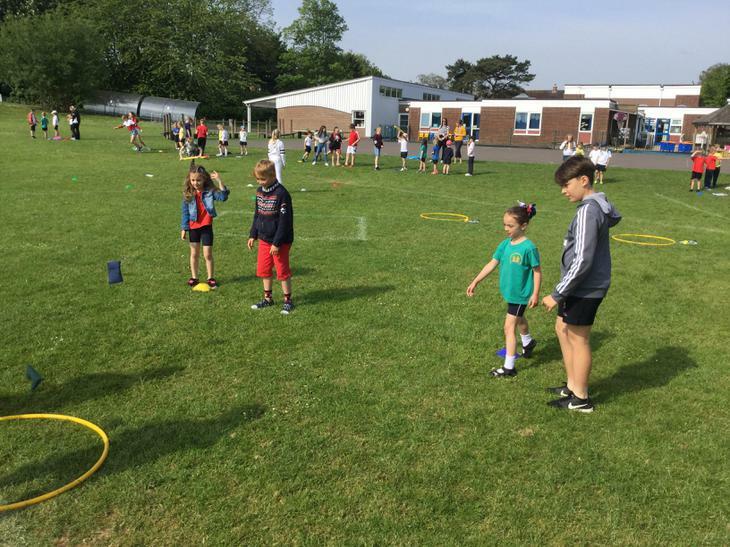 The children ran really well and all showed great sportsmanship. 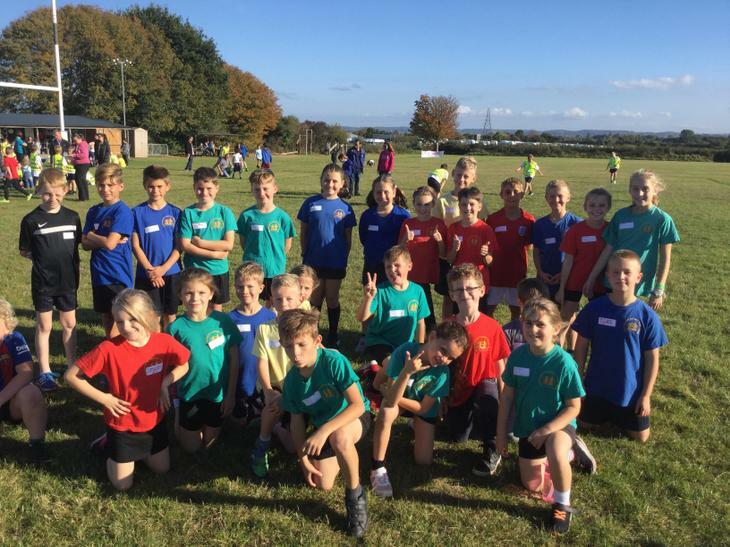 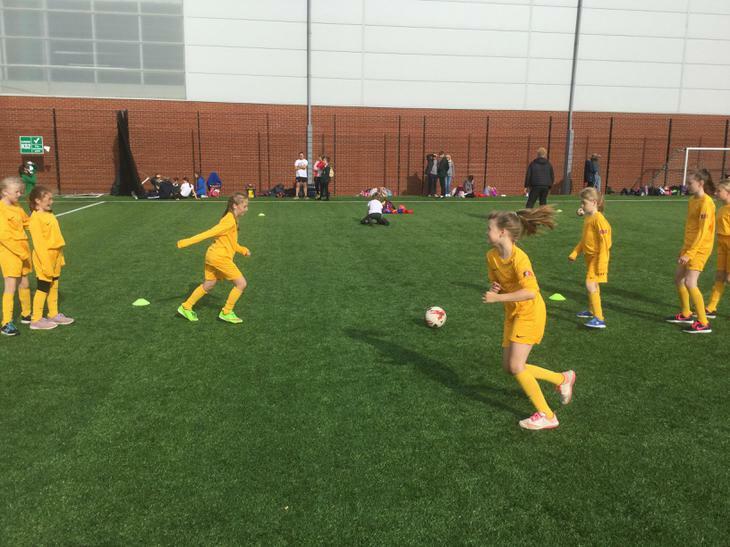 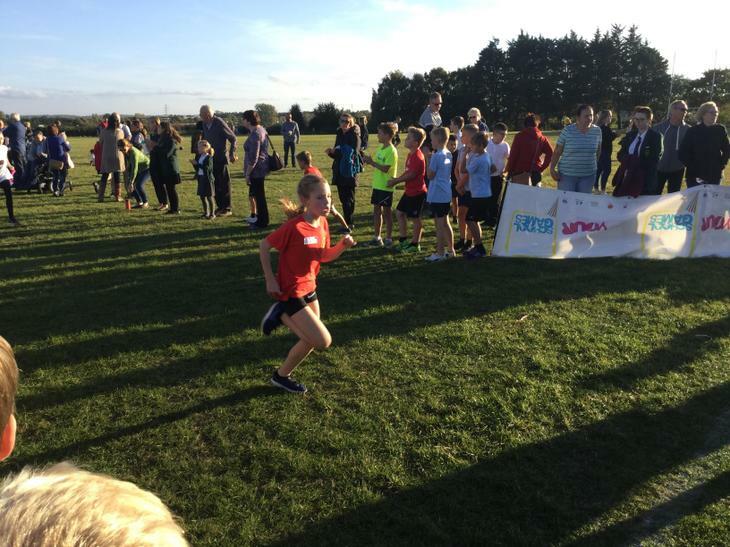 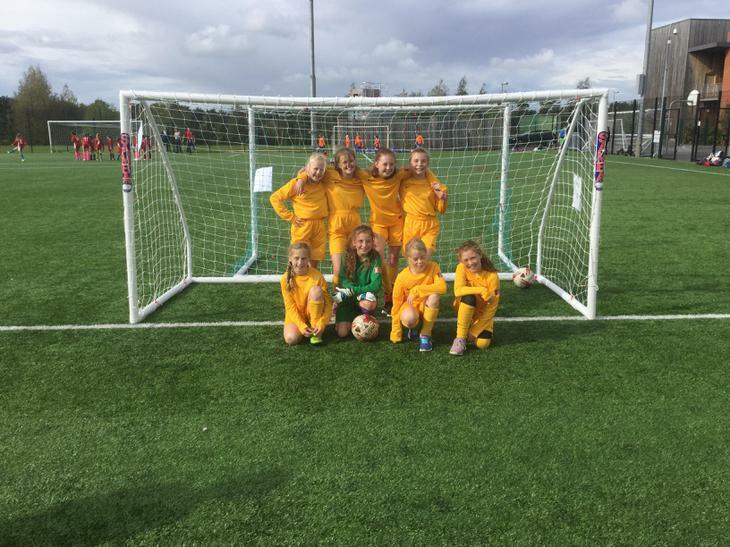 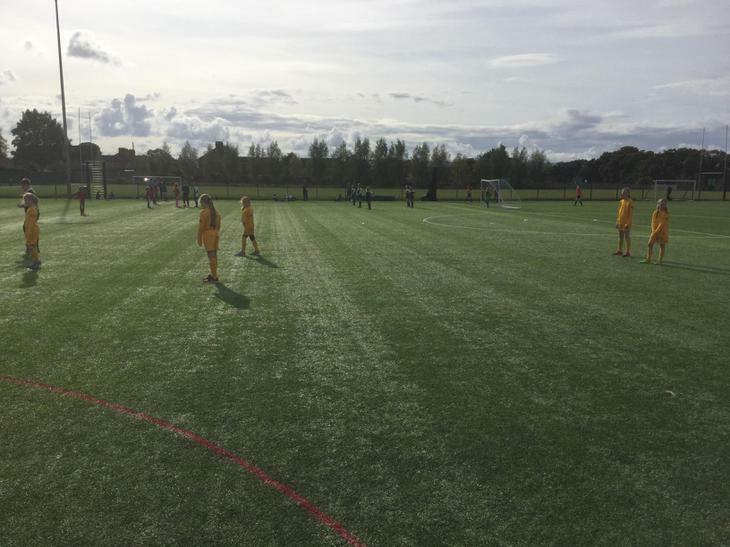 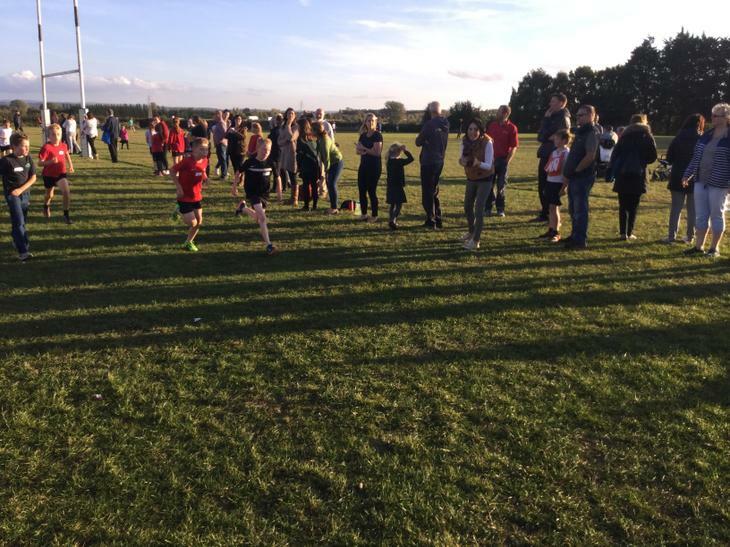 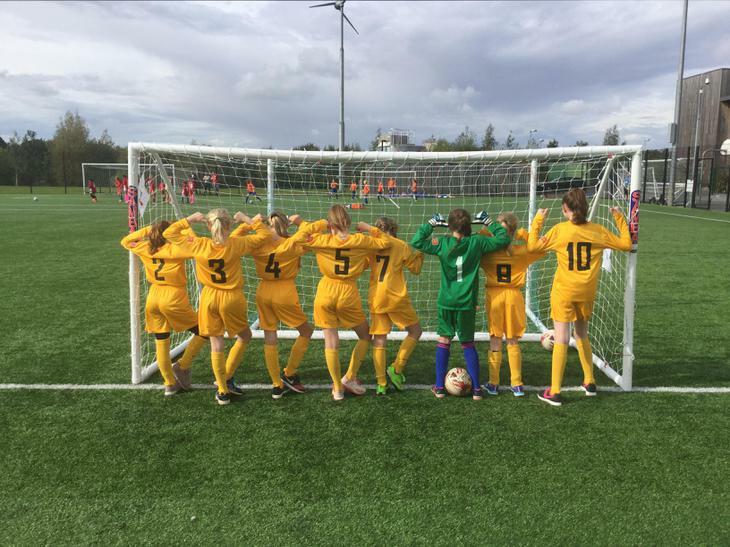 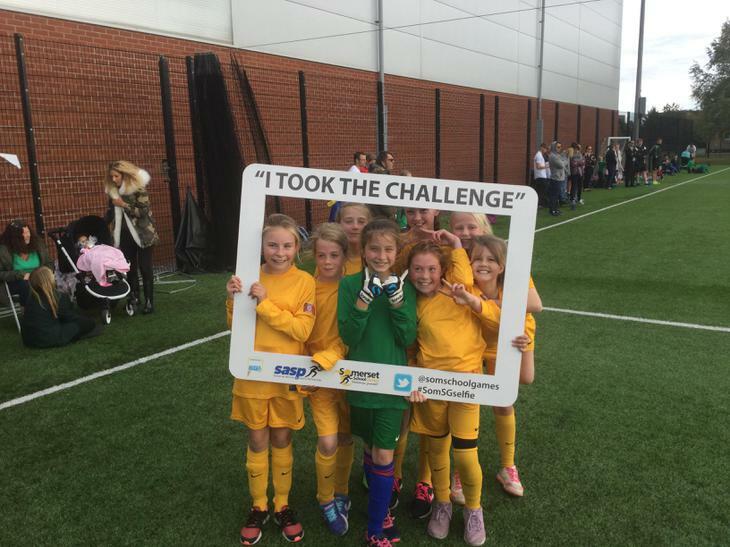 We had some top 5 finishes which showed our school’s excellent form in this event. 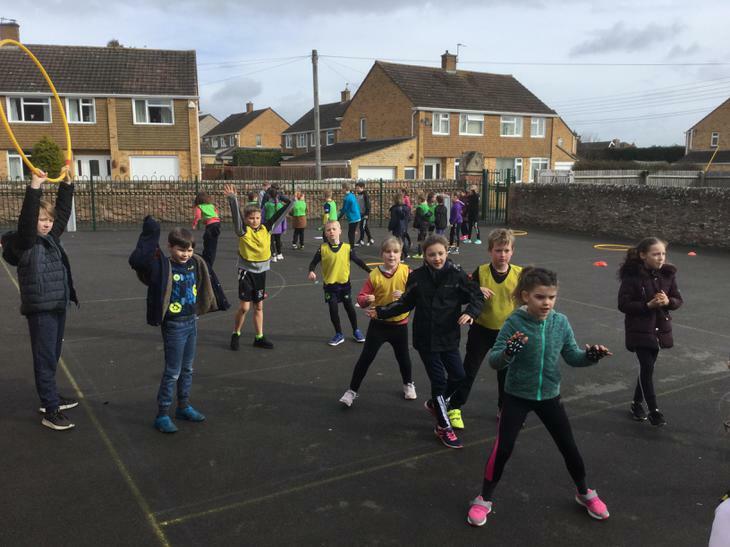 We are currently 2nd in Sedgemoor and hope to try to gain 1st place in the final race on 20th March 2019.